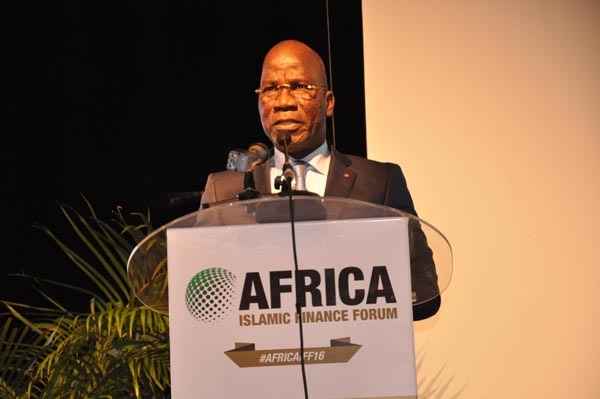 Africa is another vital region for the development of Islamic finance and has long been a hotbed of interest with its large Muslim population and exceptional natural resources. 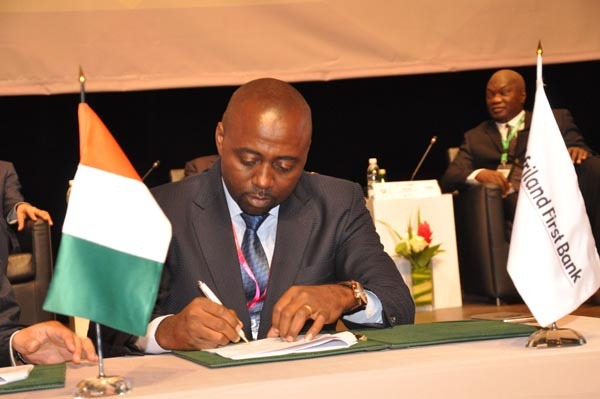 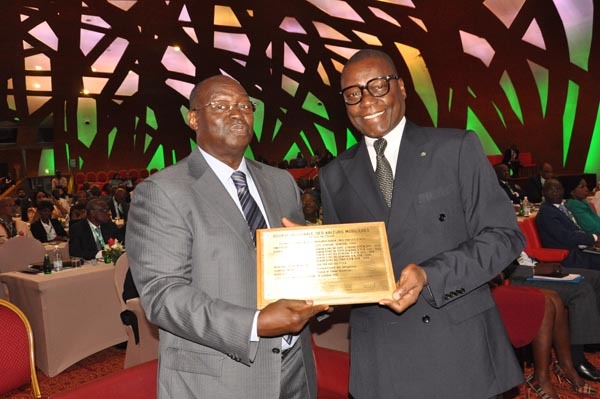 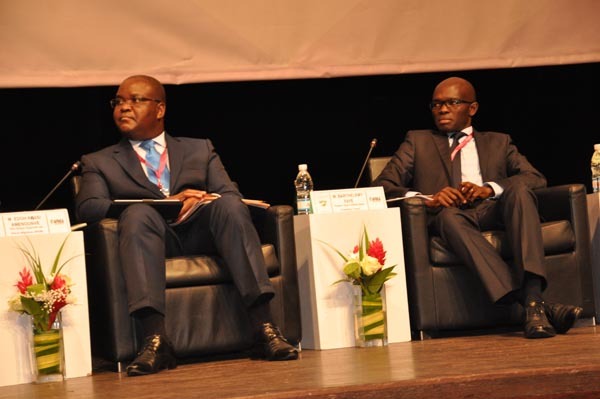 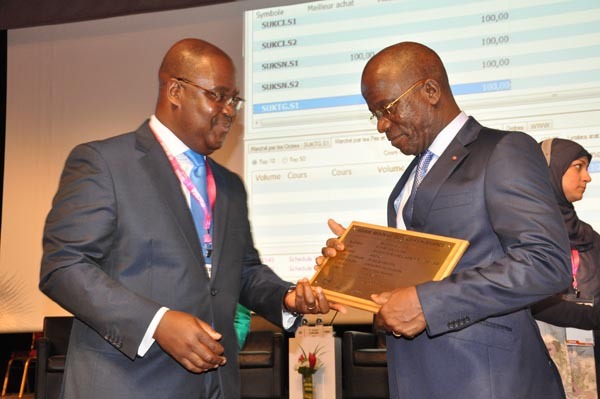 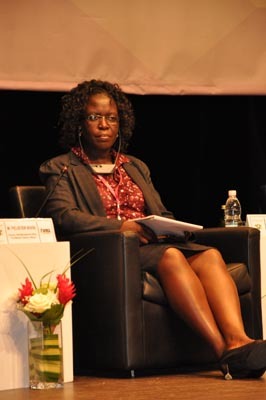 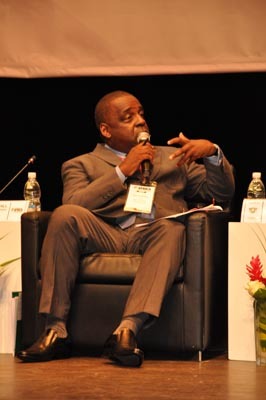 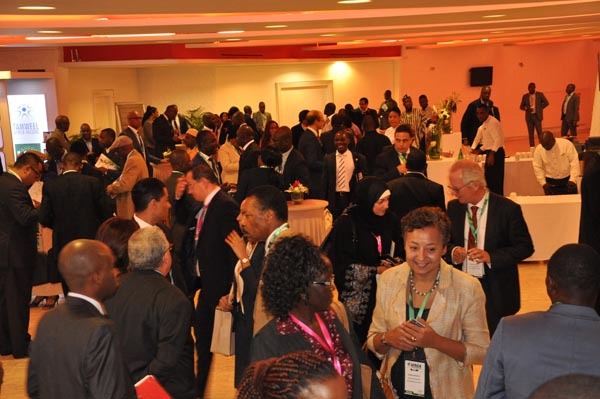 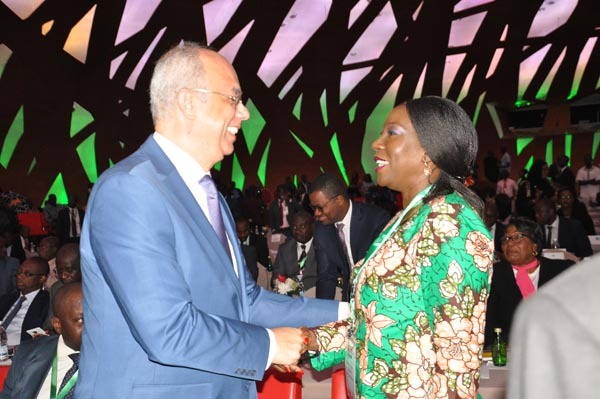 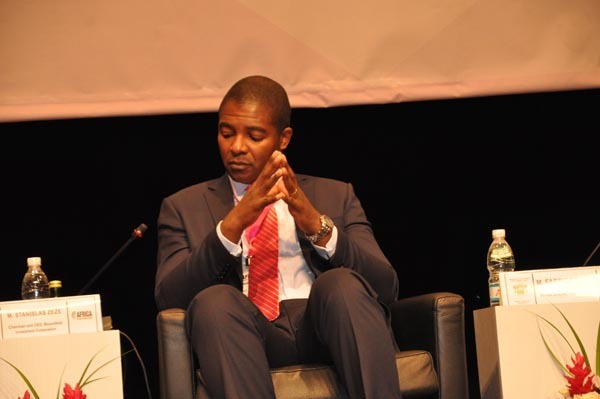 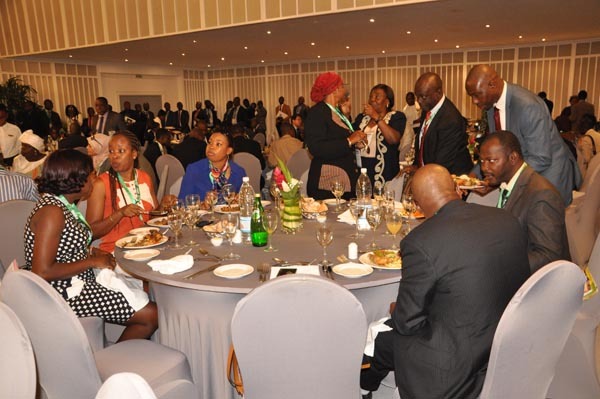 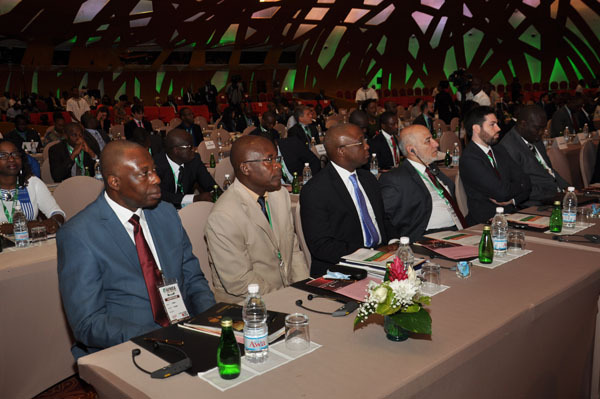 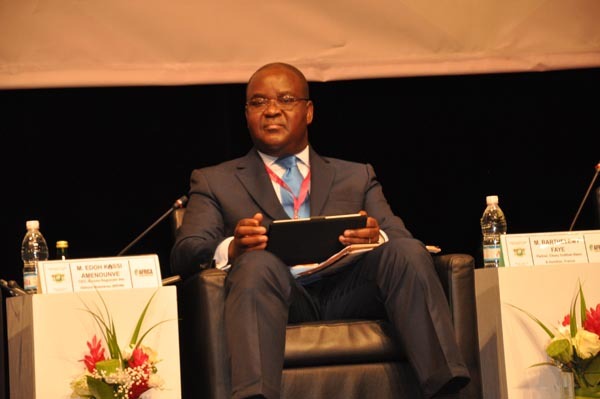 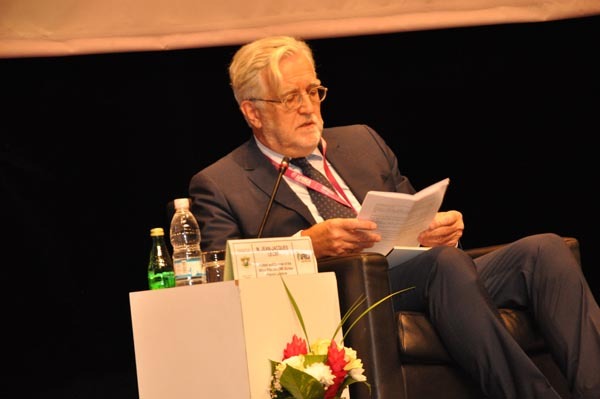 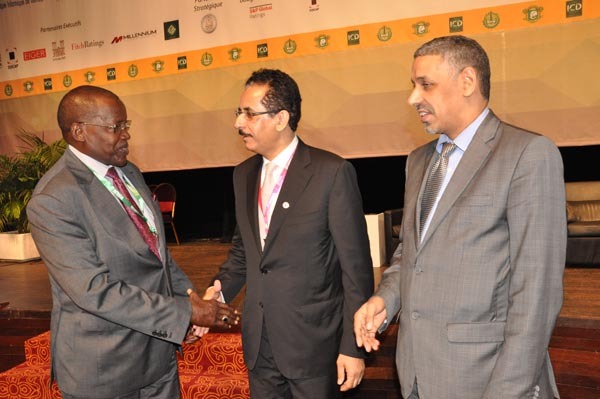 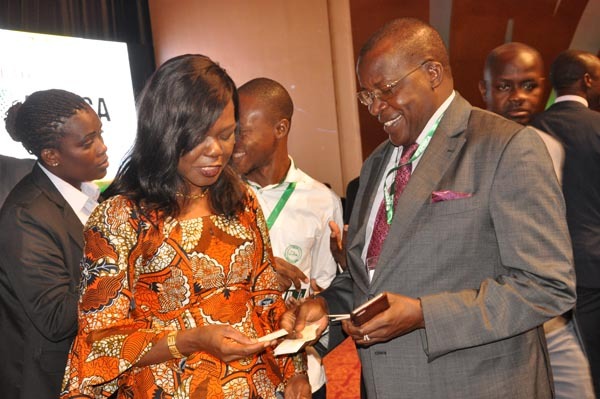 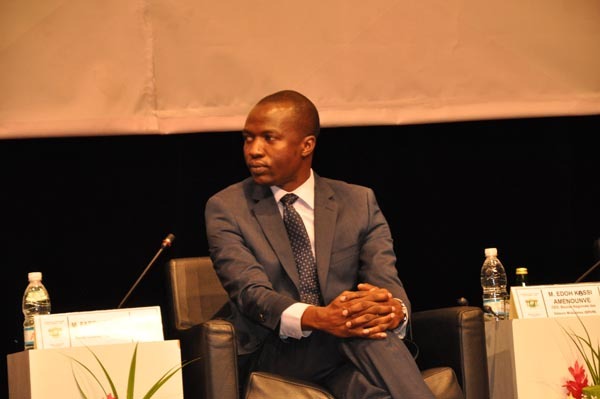 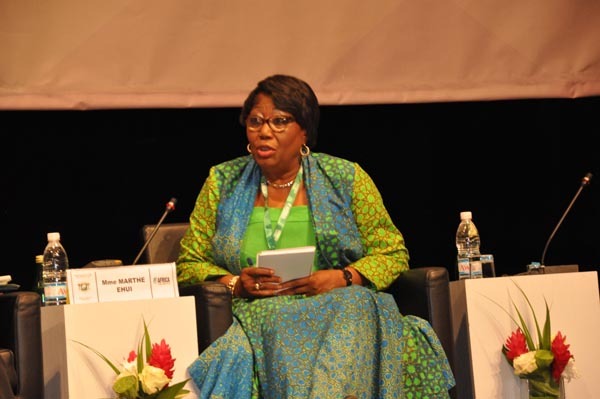 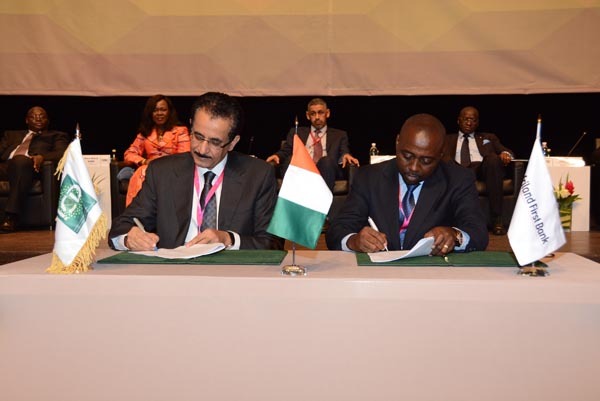 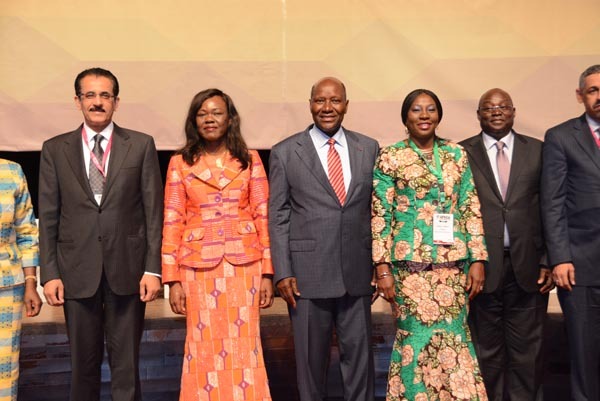 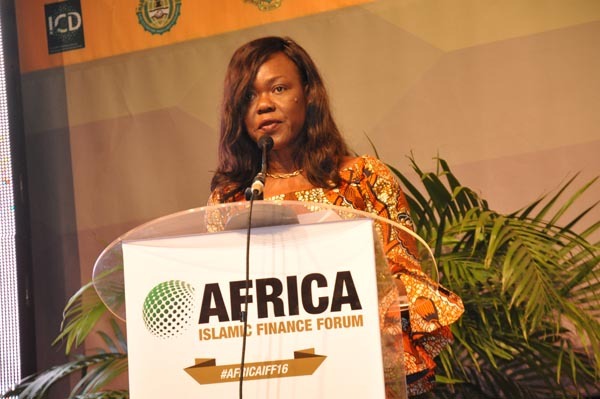 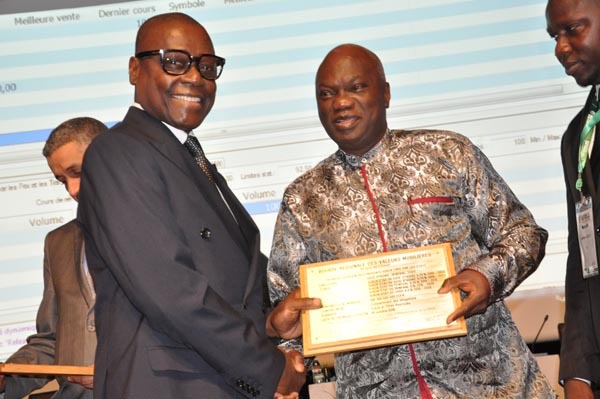 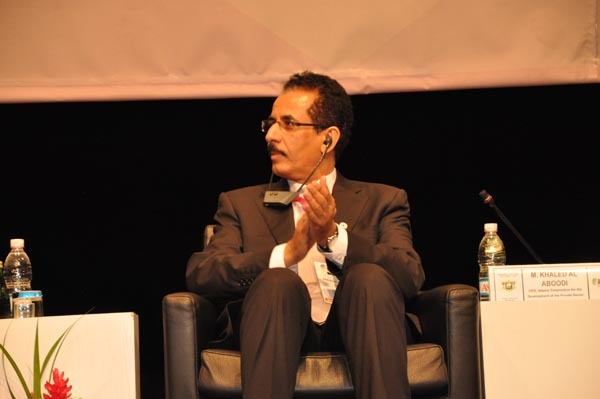 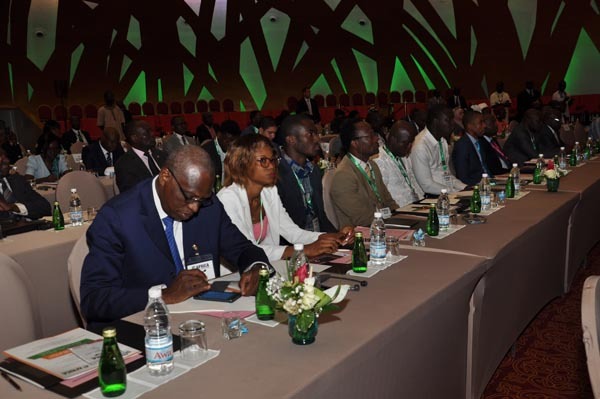 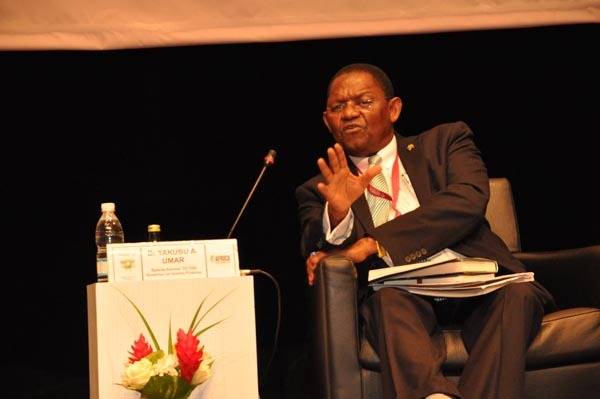 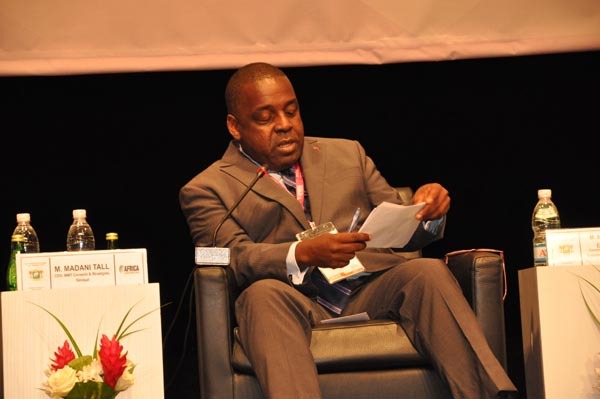 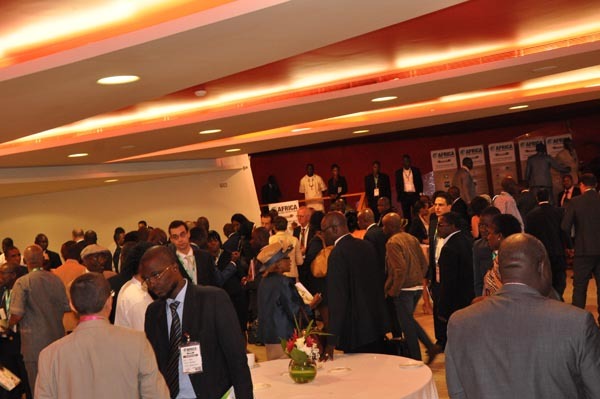 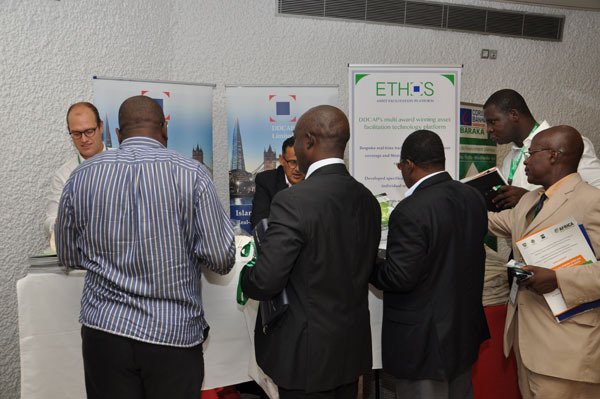 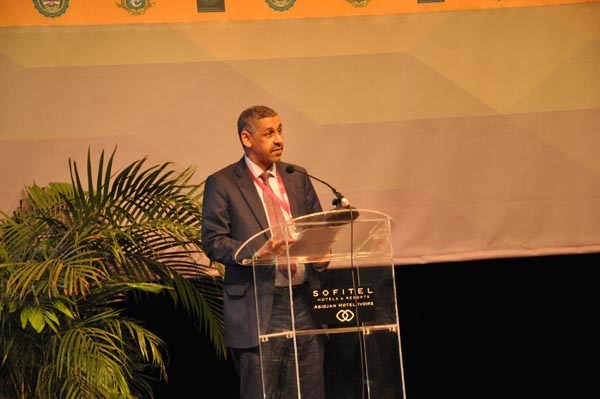 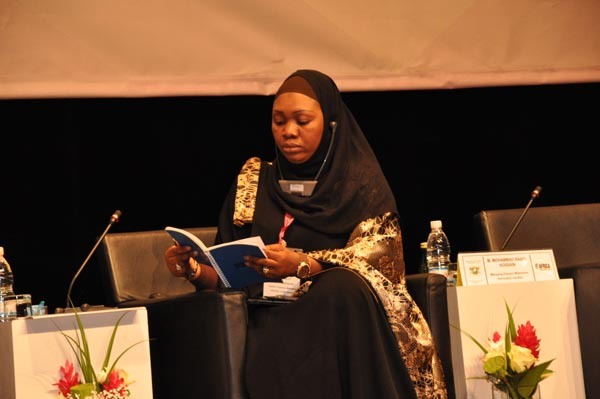 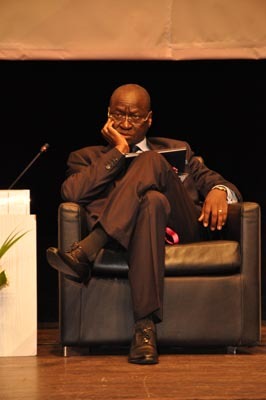 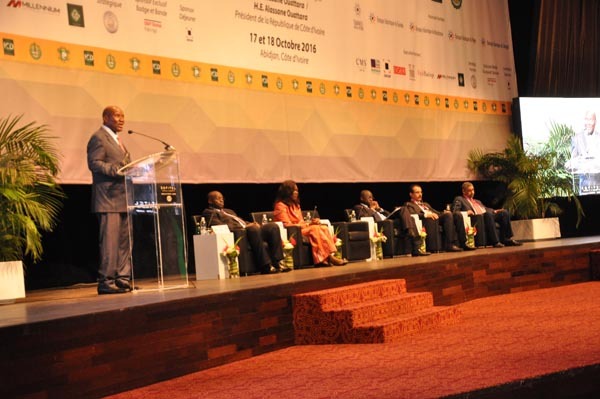 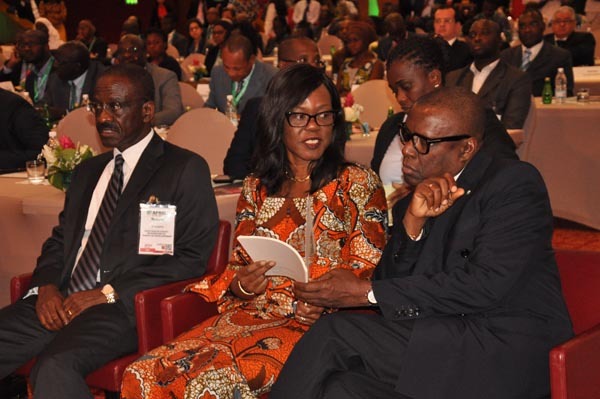 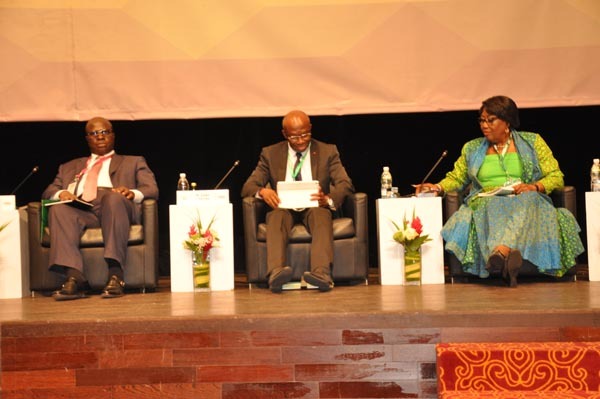 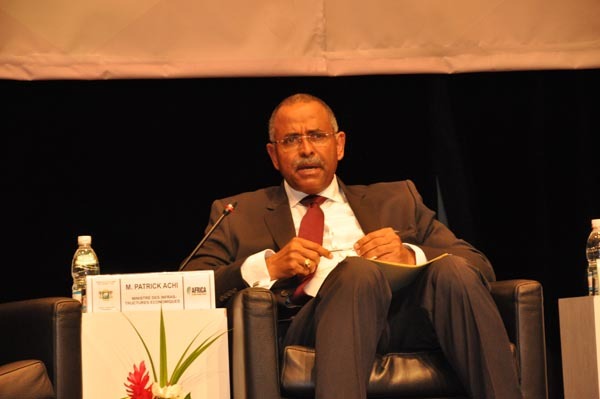 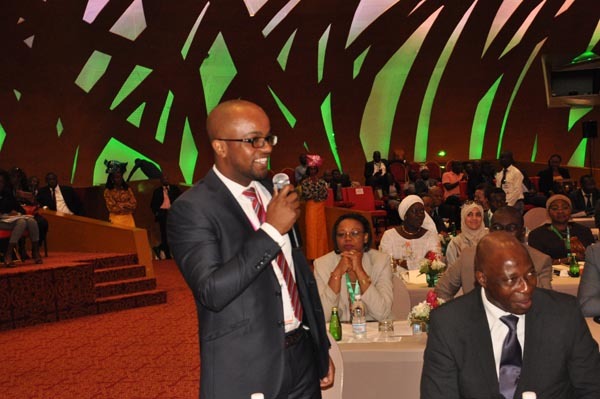 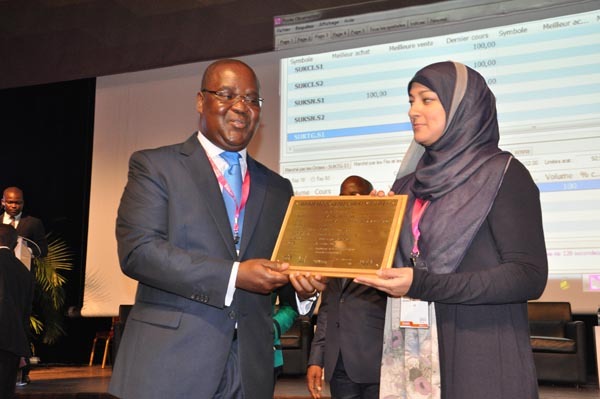 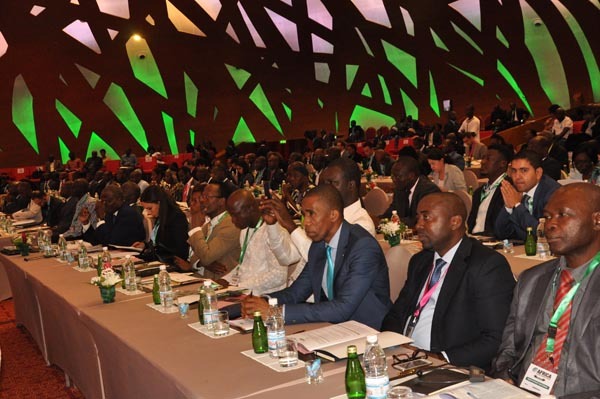 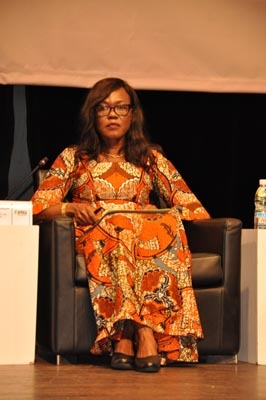 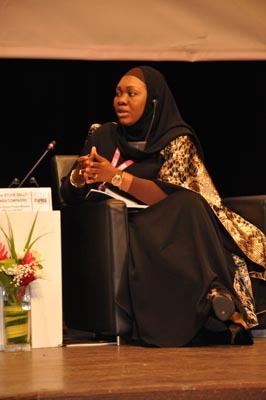 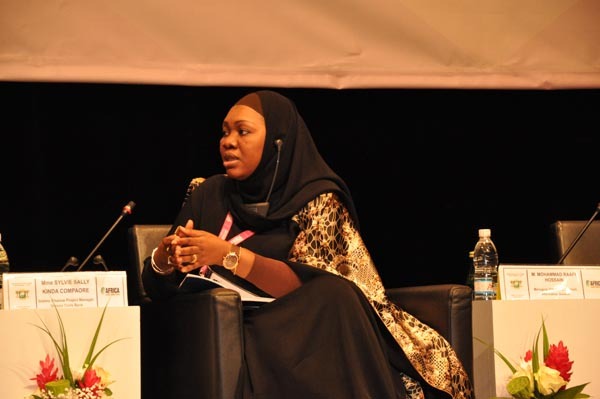 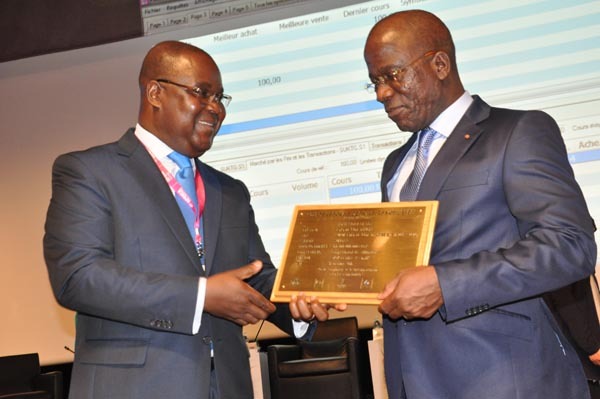 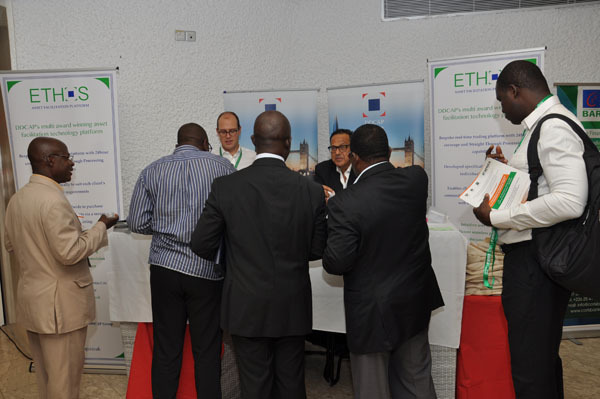 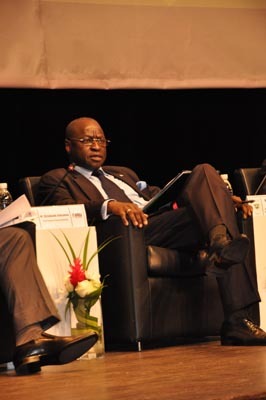 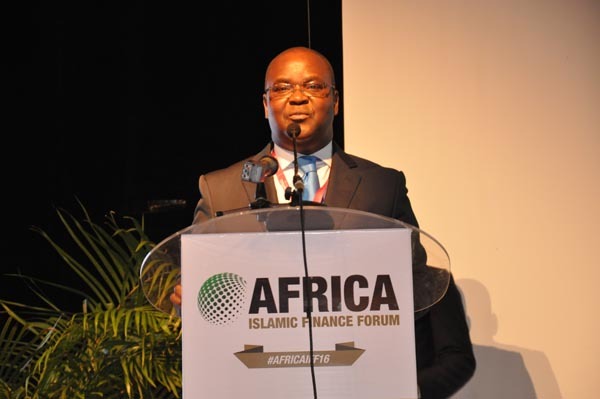 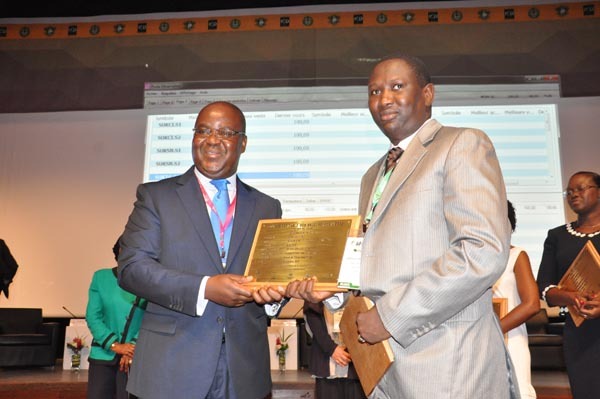 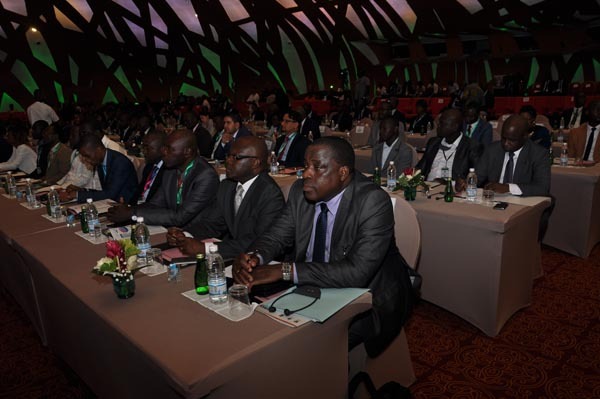 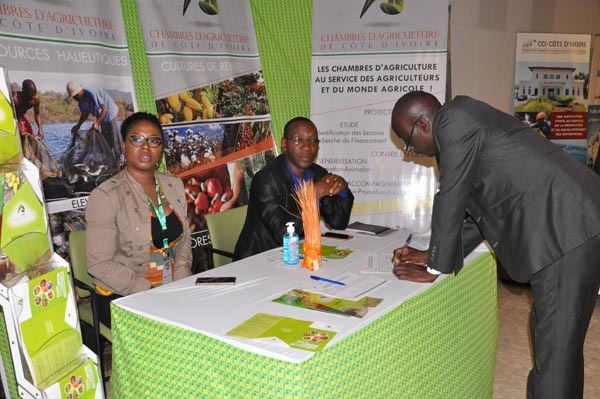 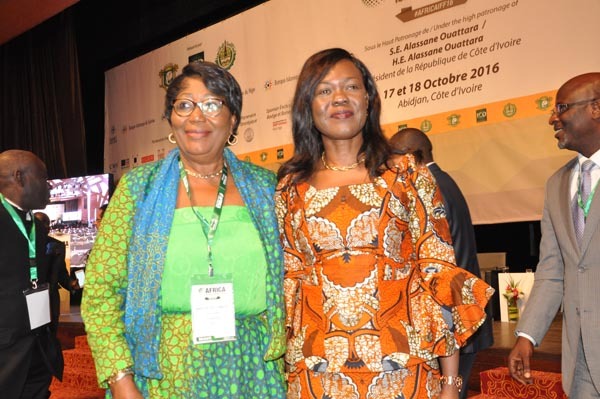 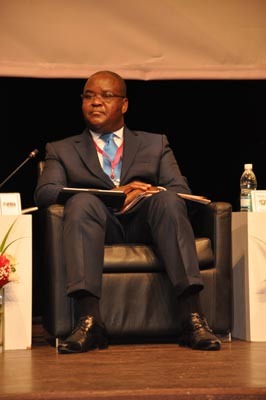 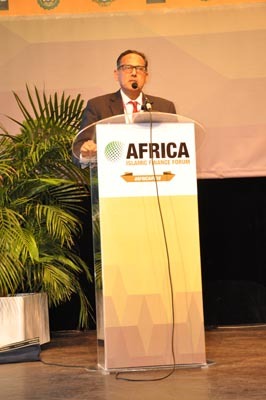 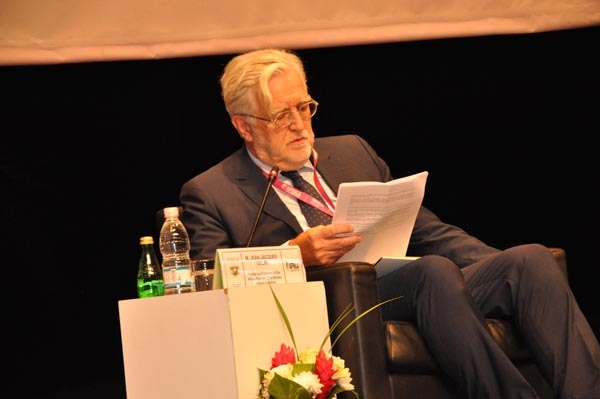 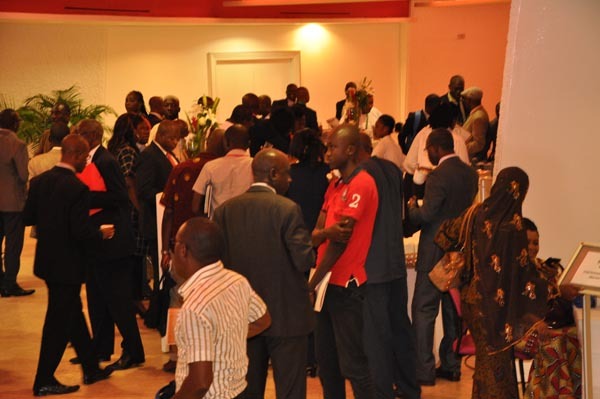 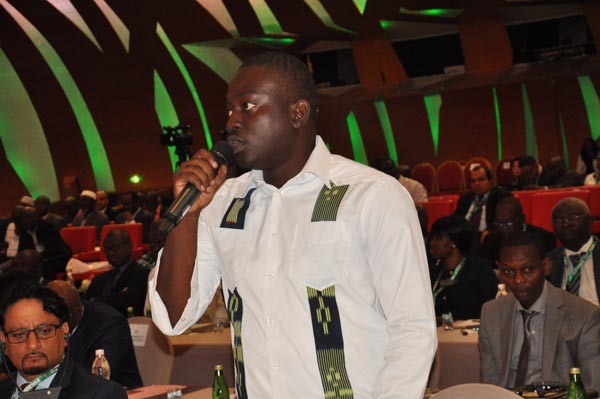 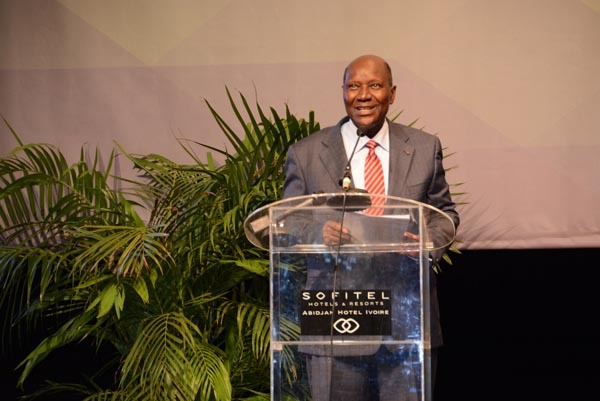 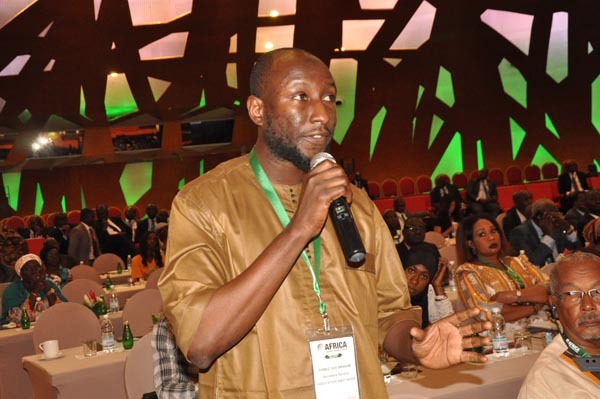 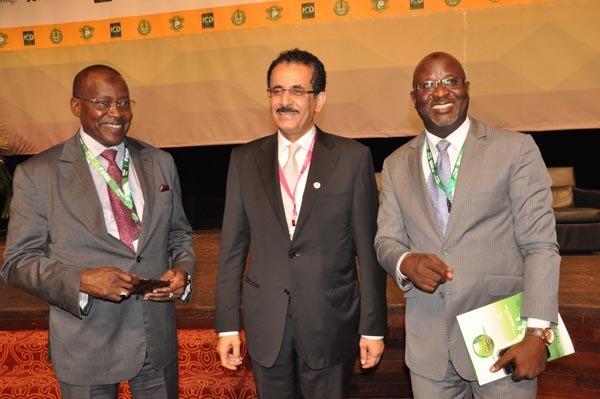 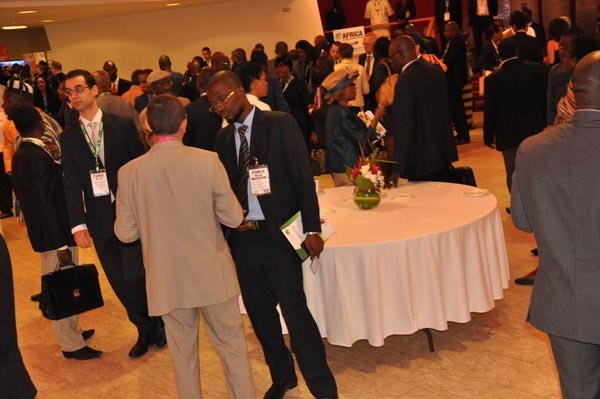 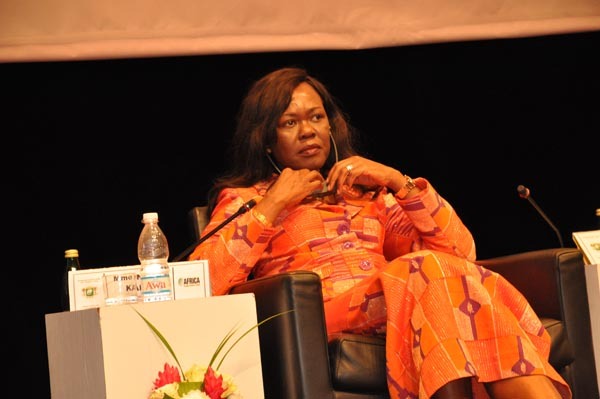 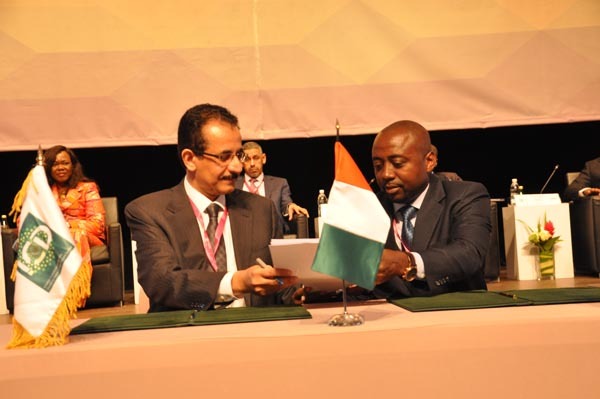 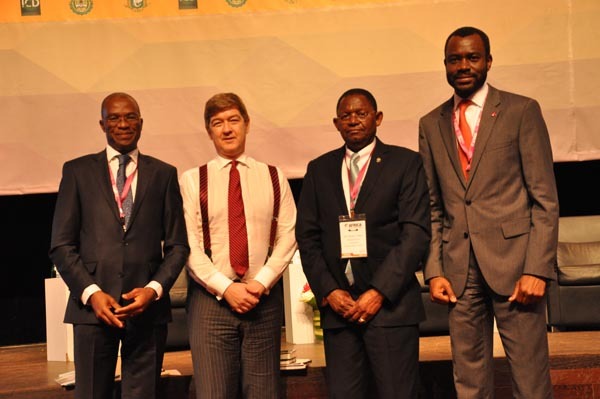 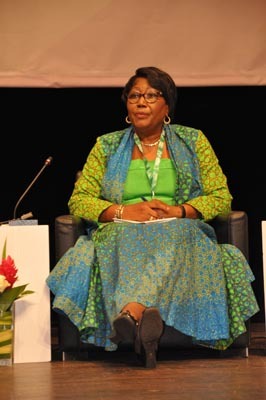 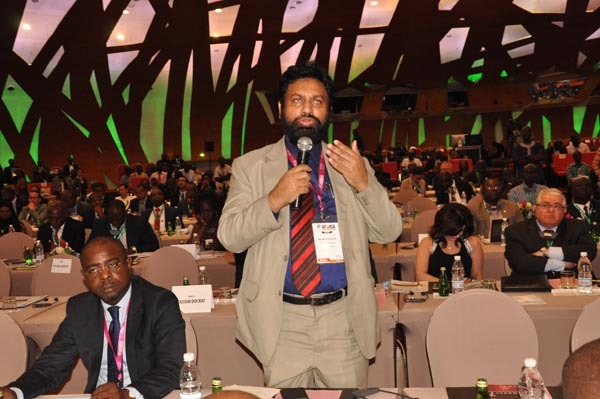 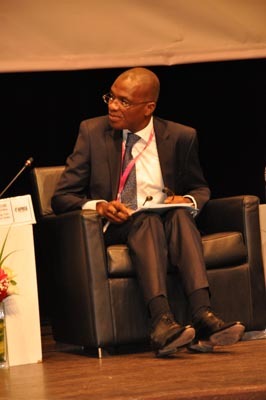 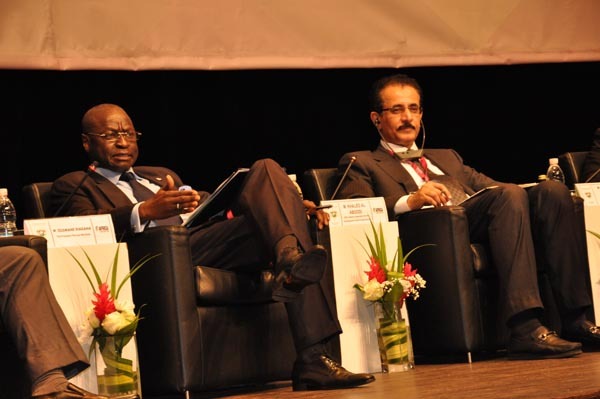 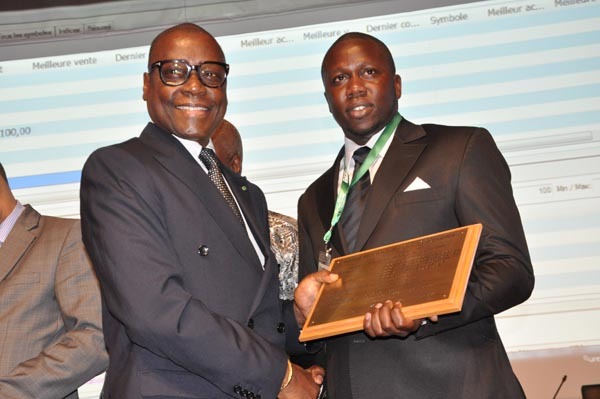 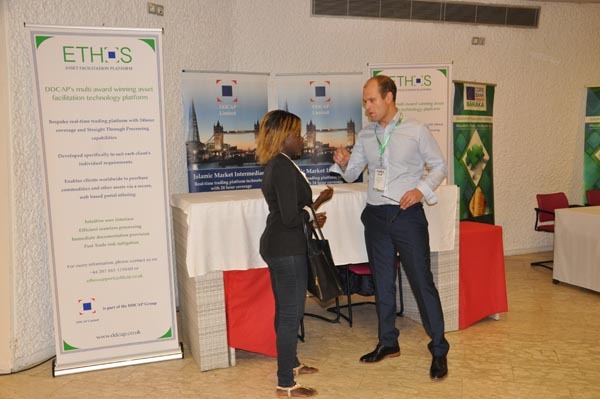 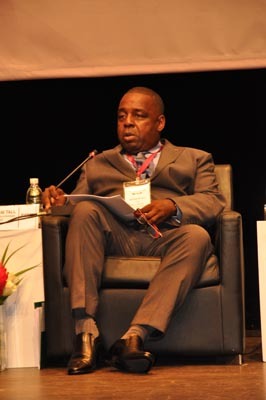 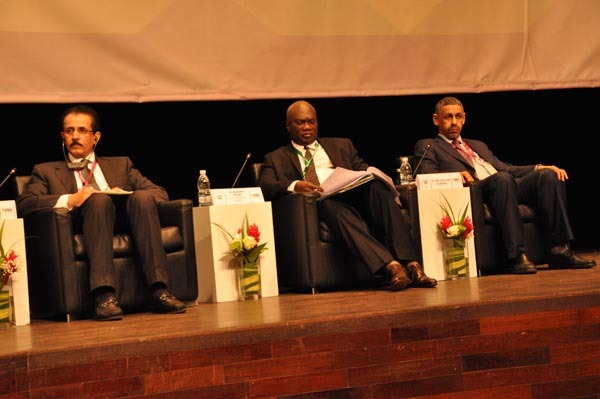 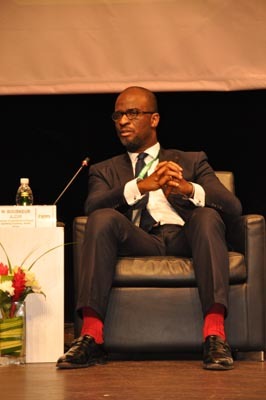 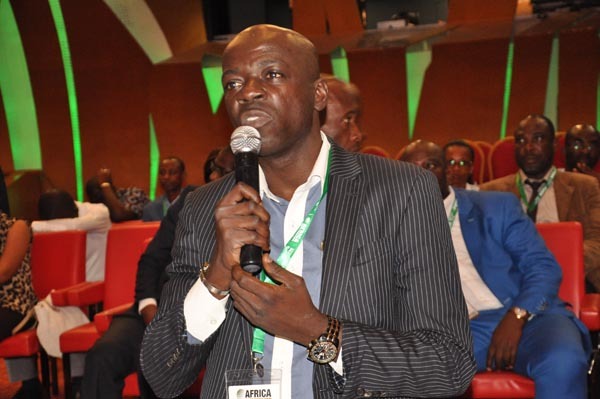 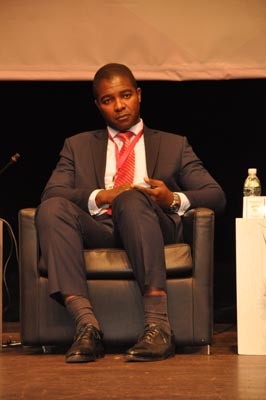 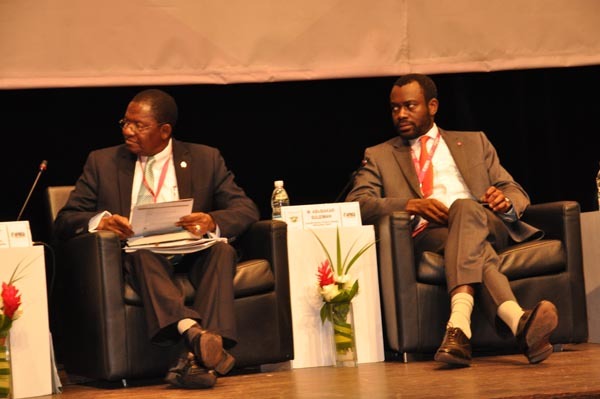 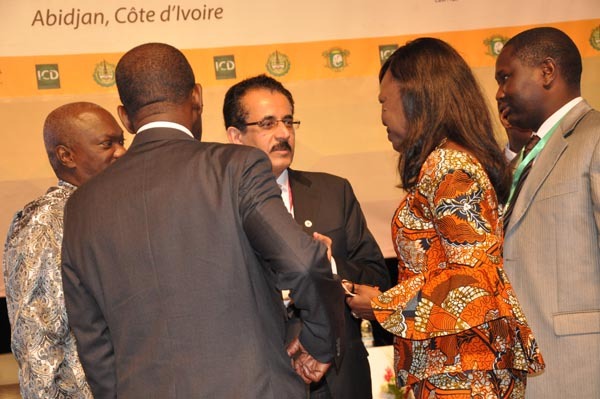 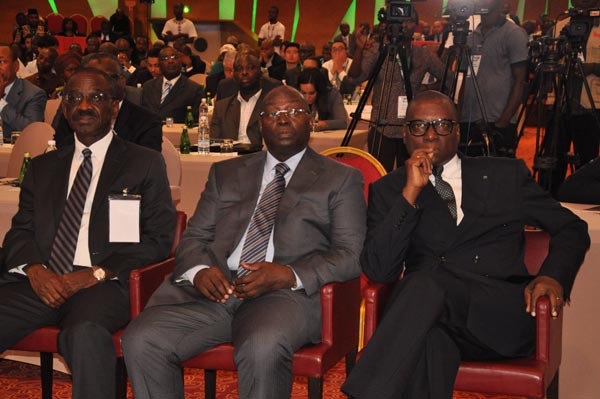 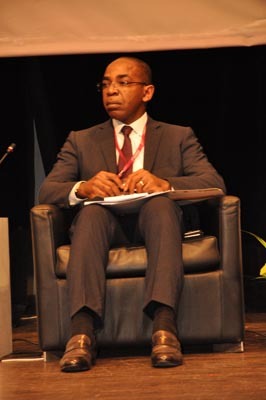 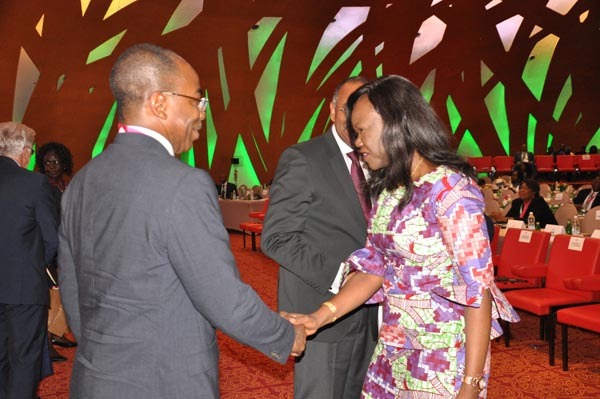 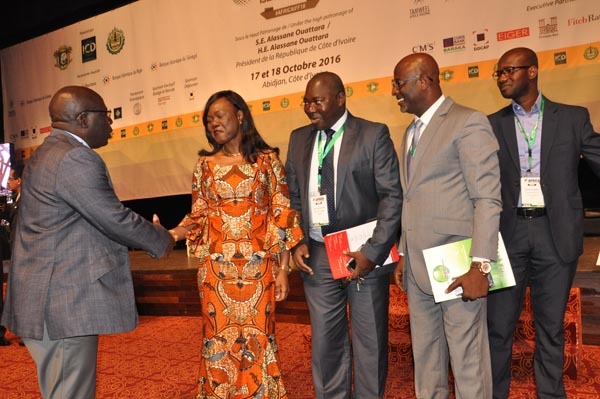 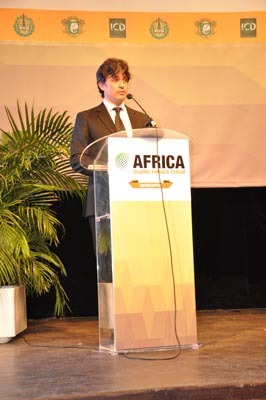 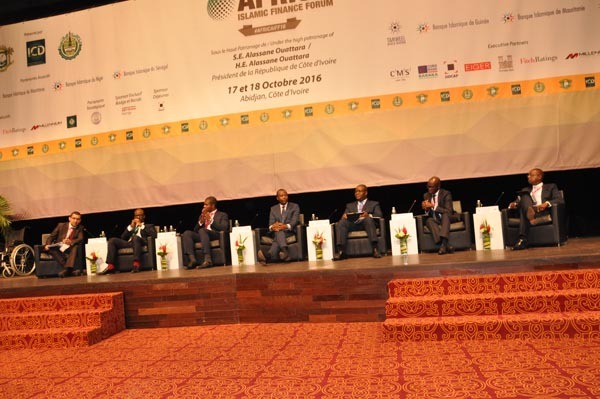 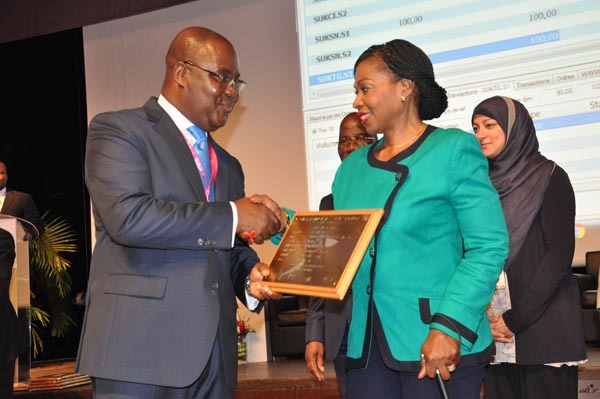 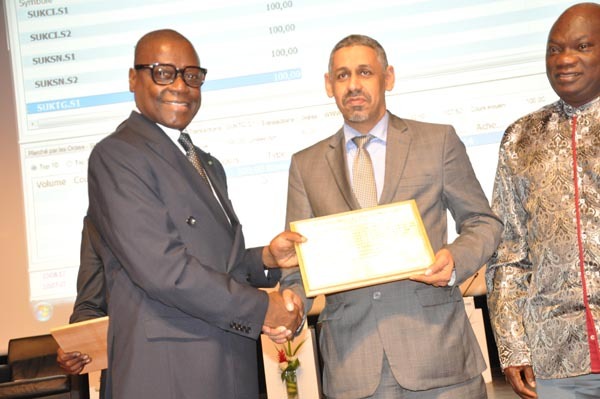 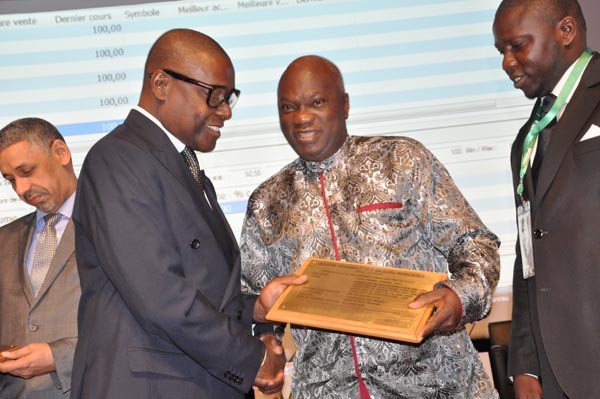 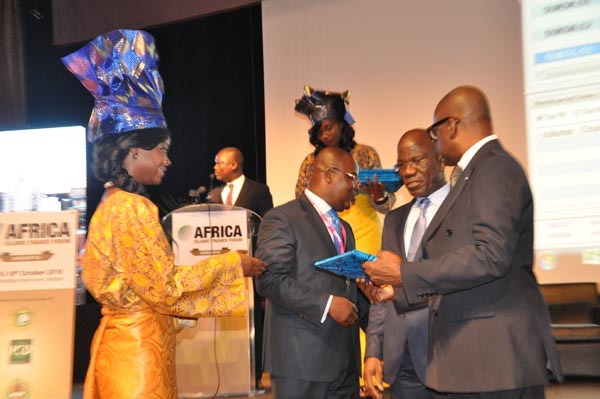 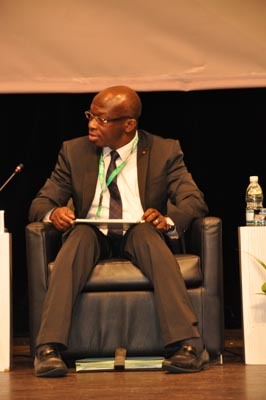 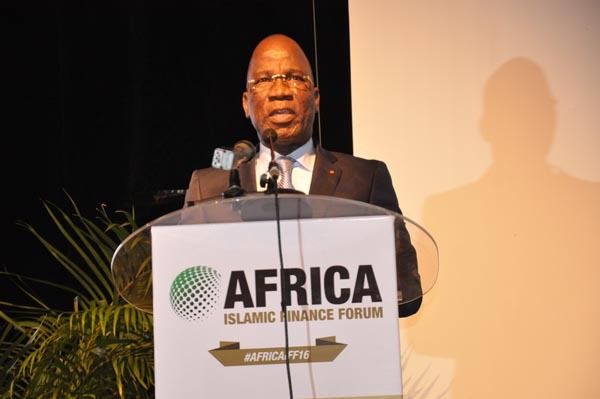 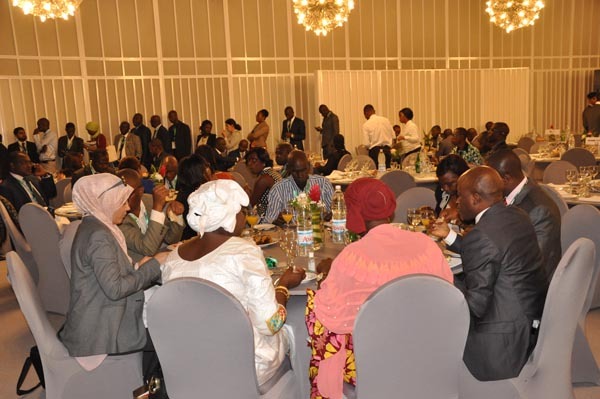 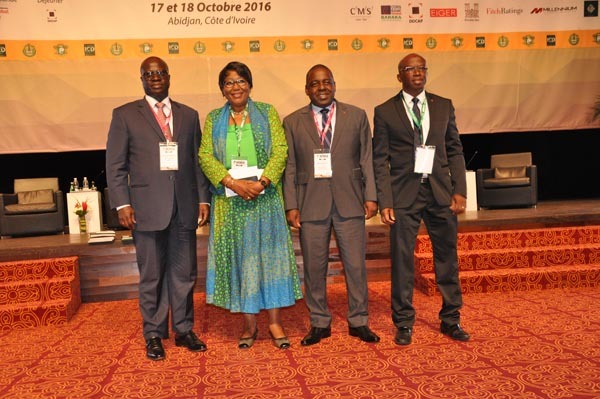 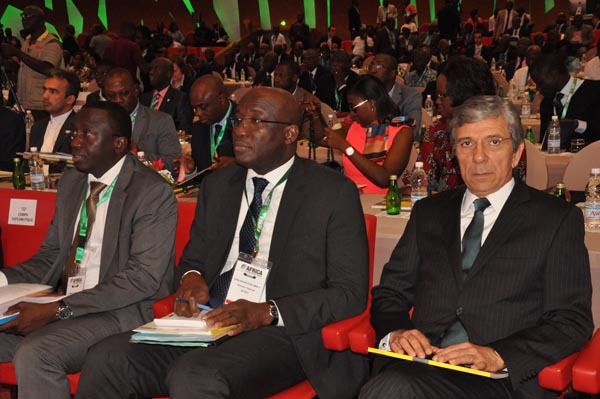 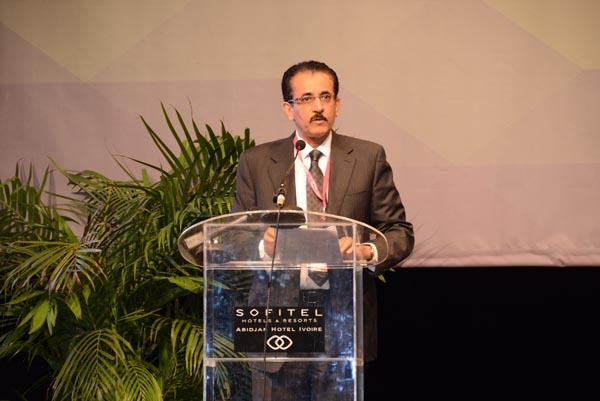 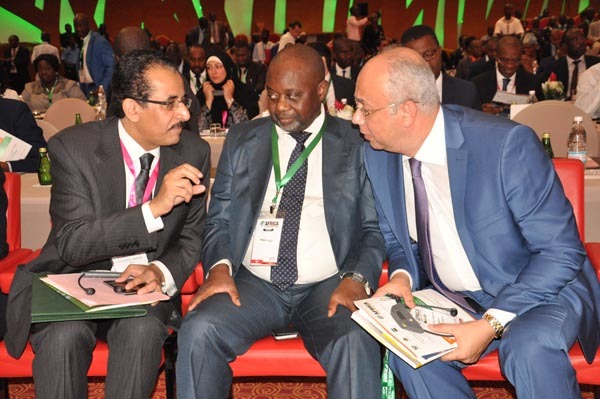 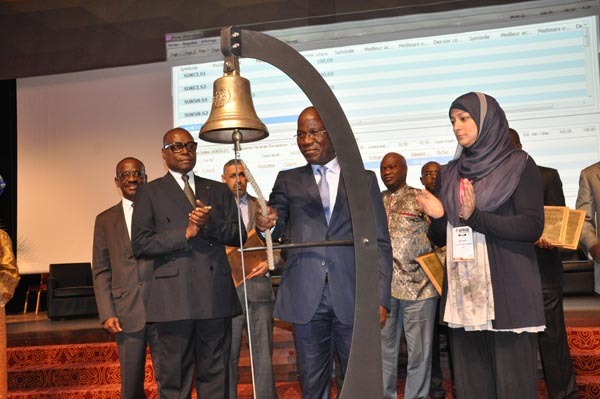 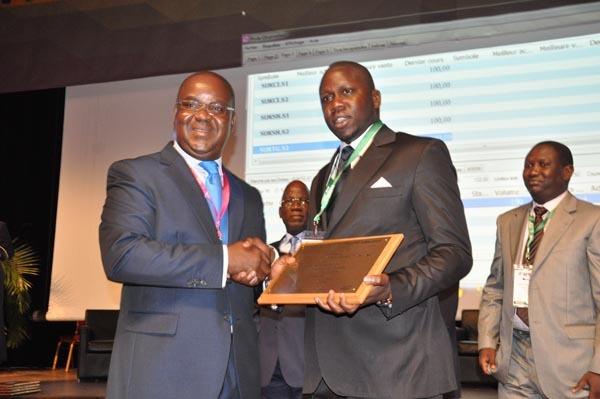 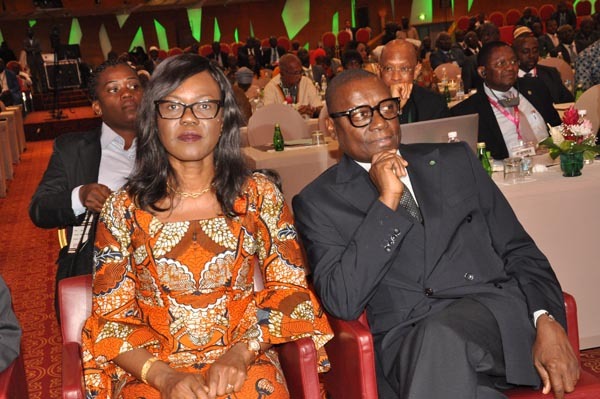 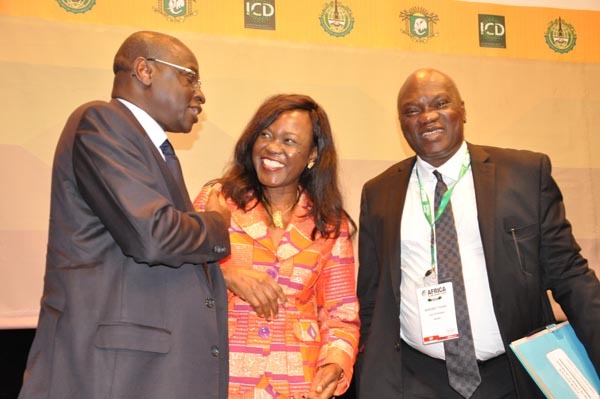 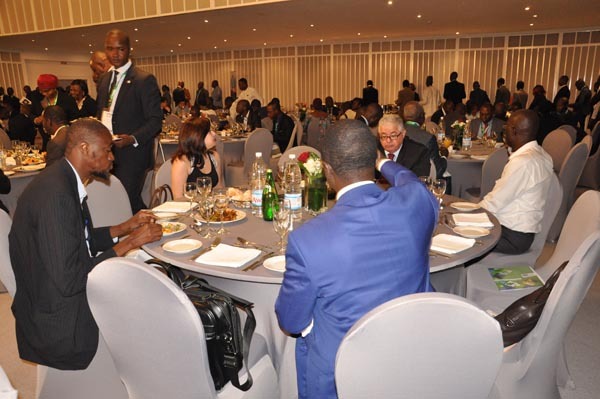 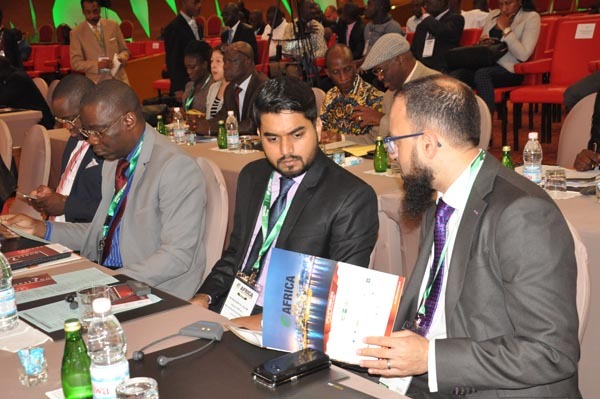 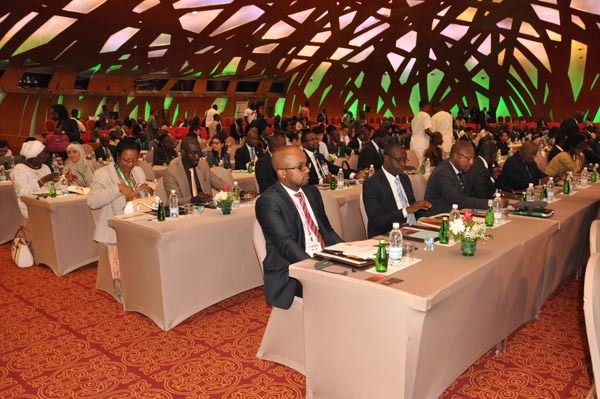 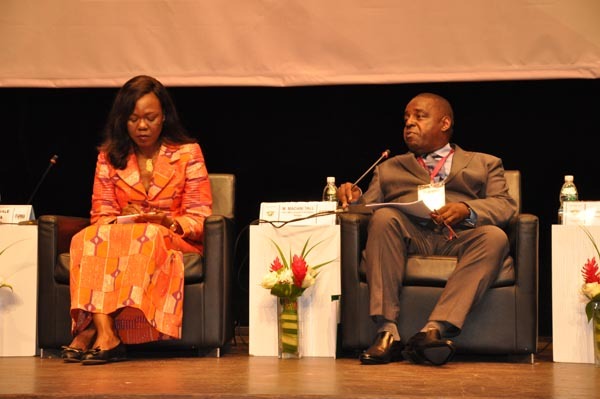 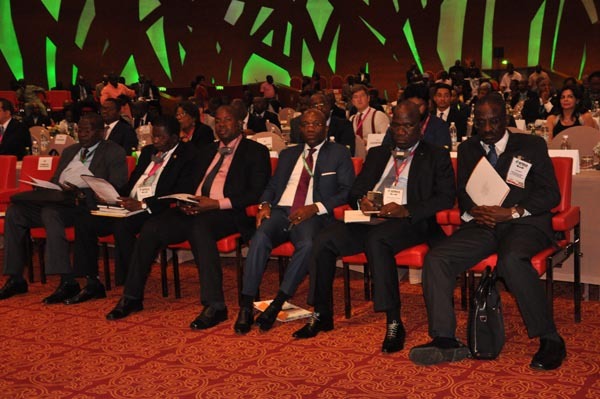 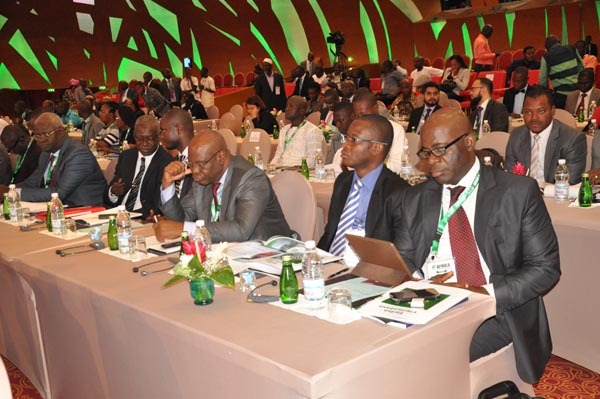 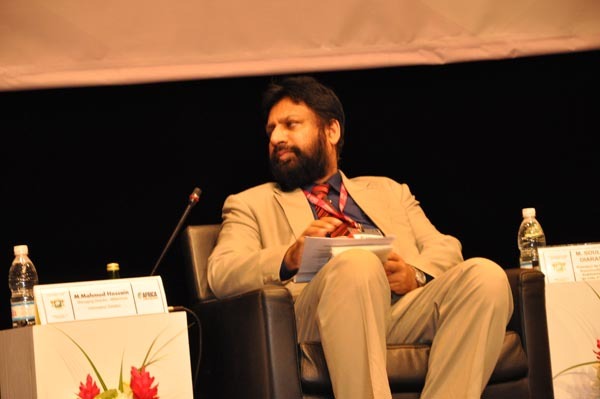 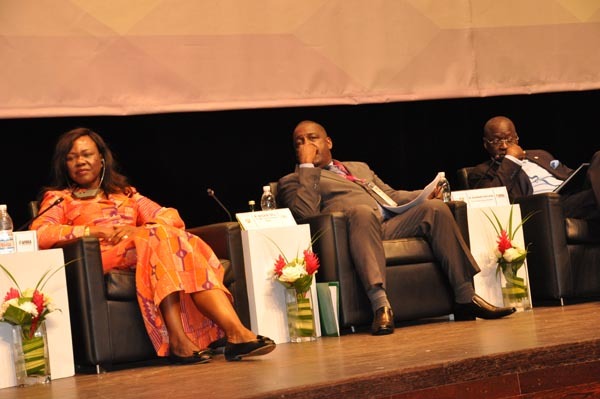 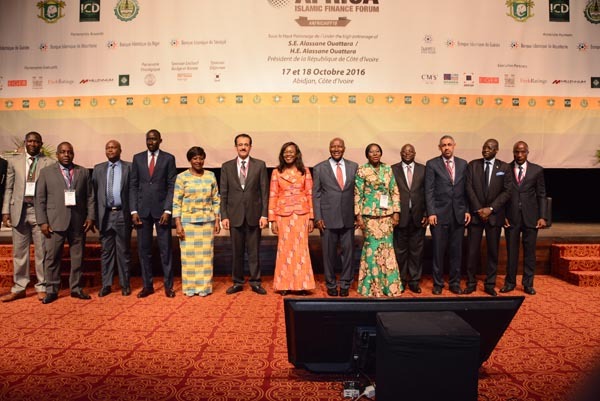 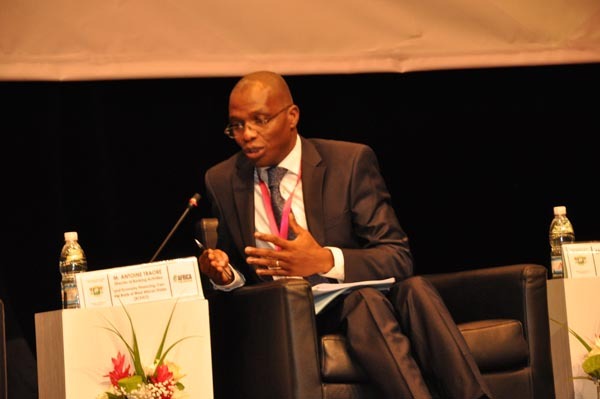 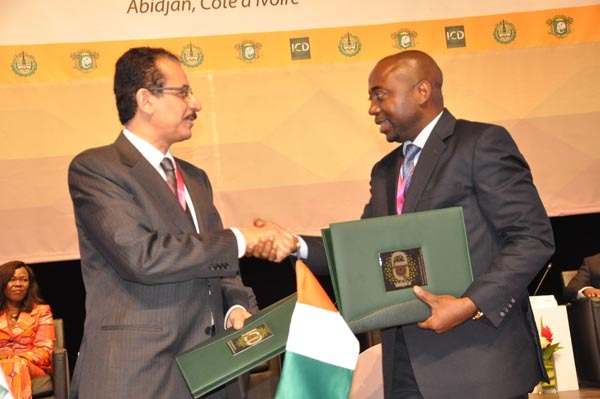 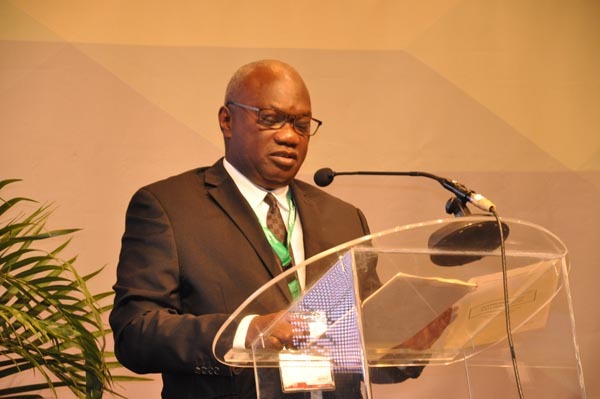 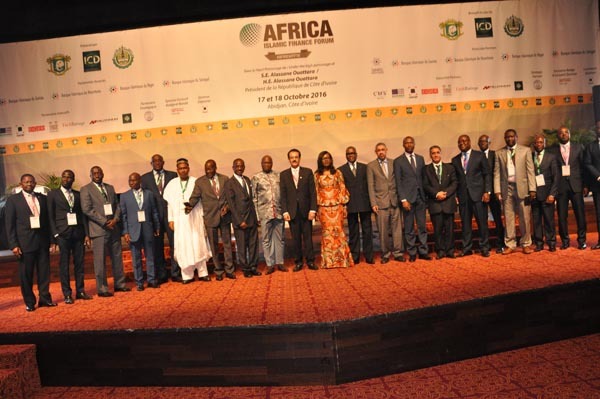 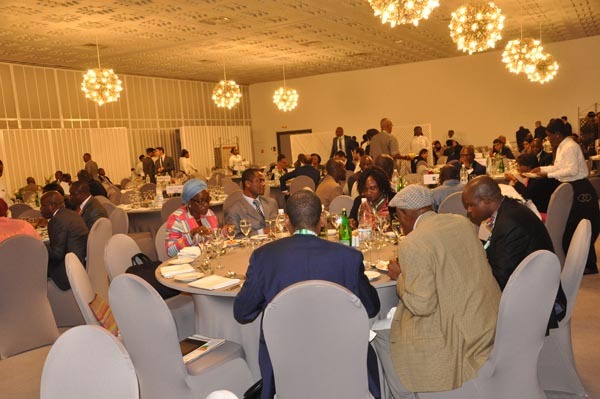 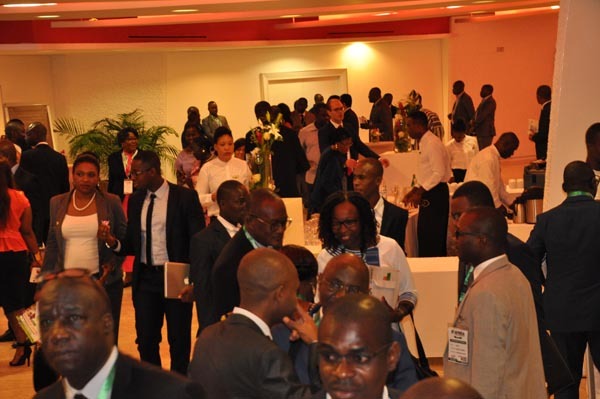 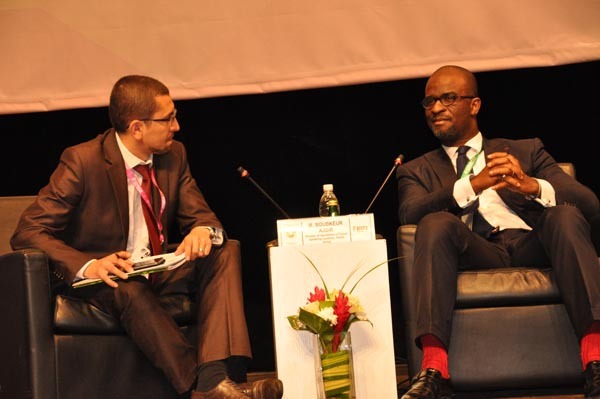 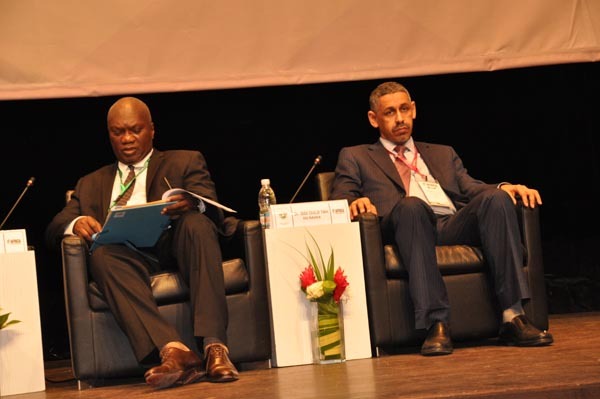 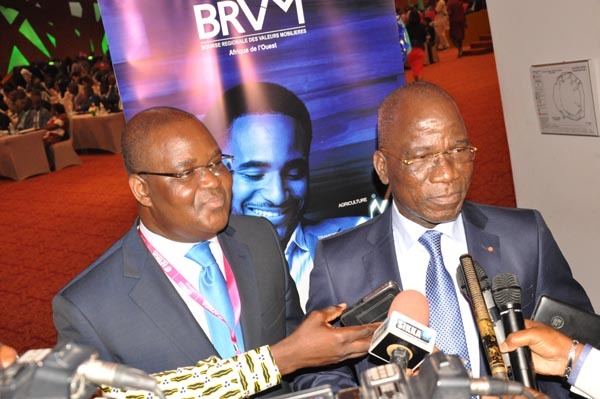 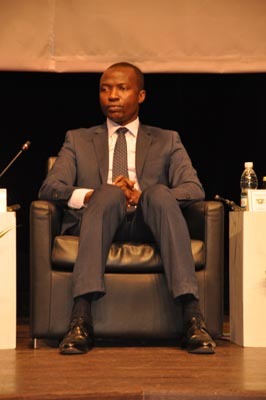 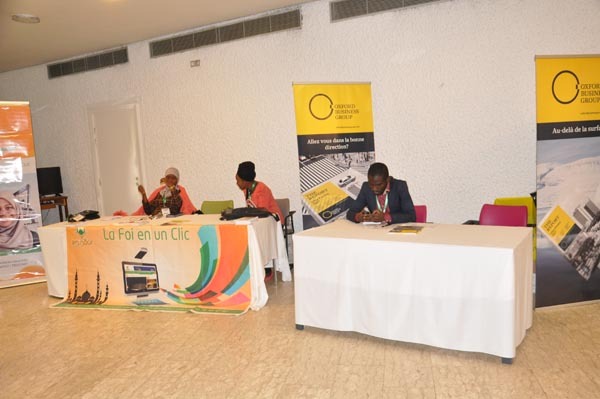 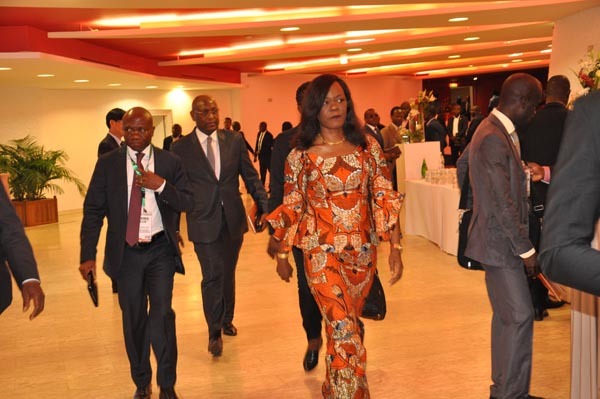 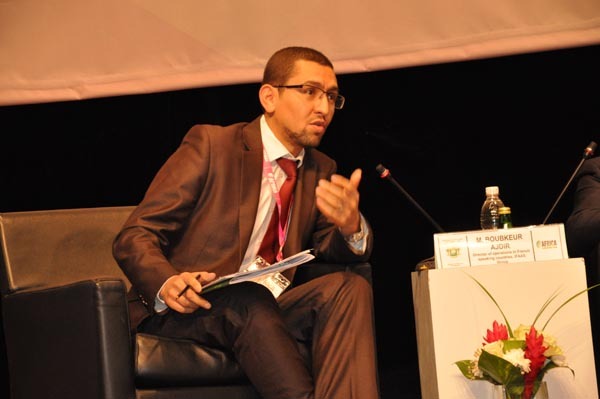 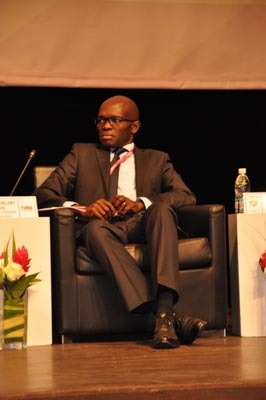 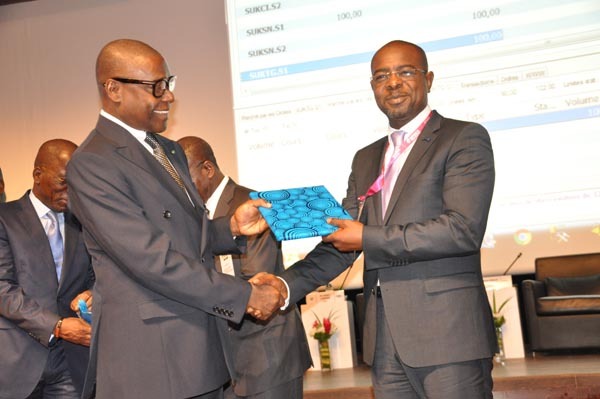 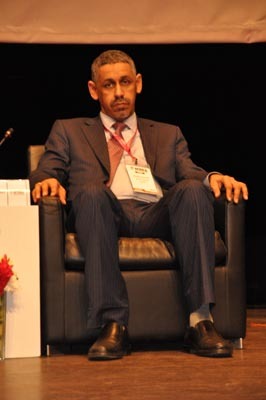 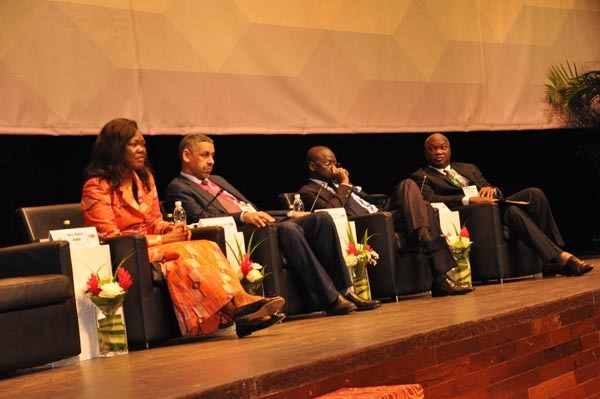 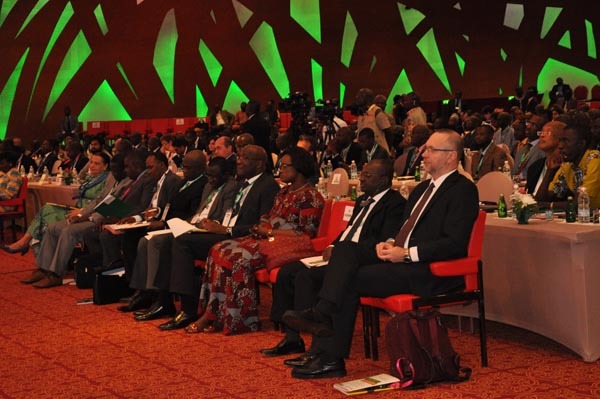 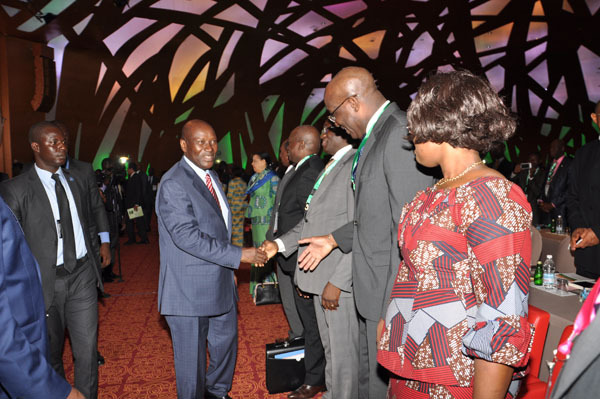 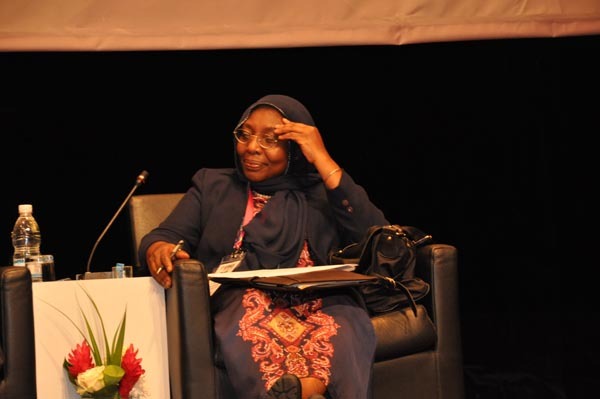 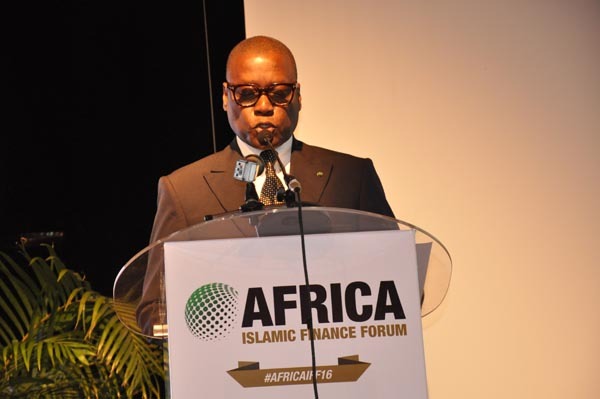 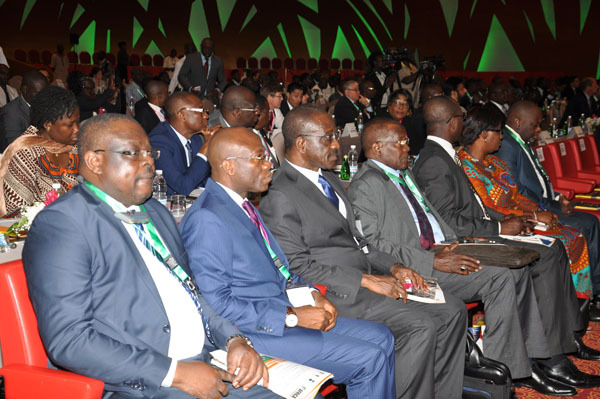 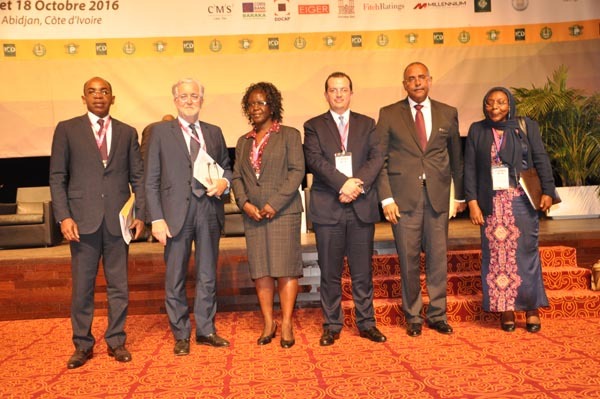 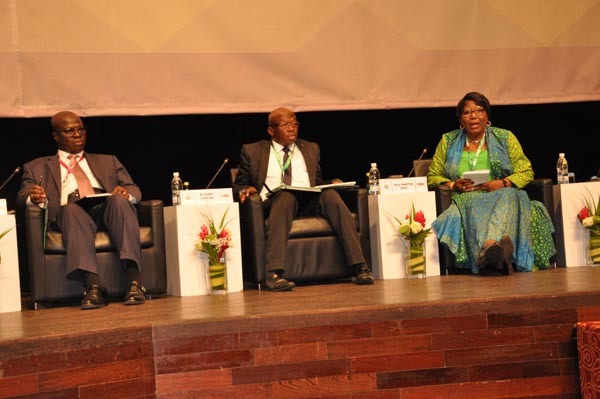 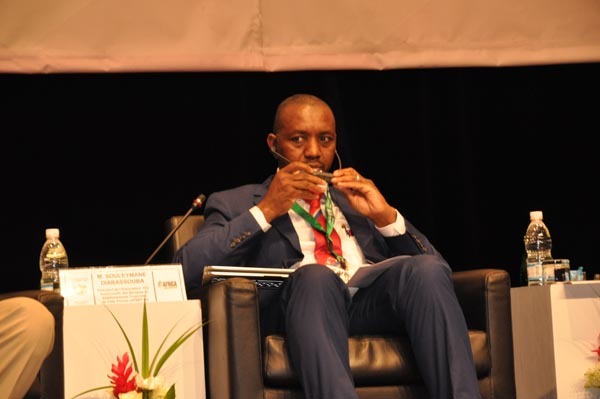 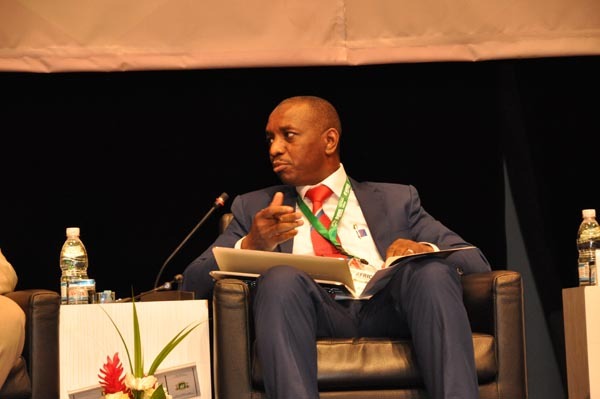 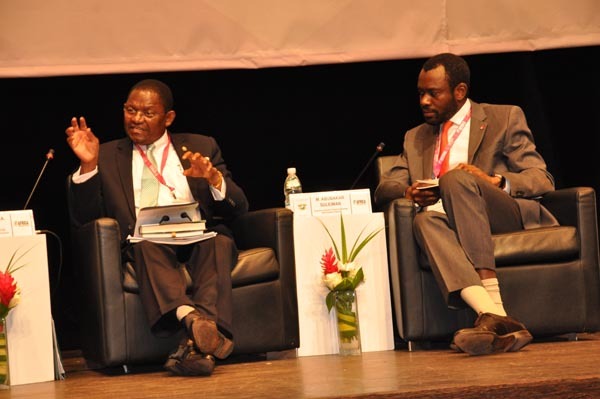 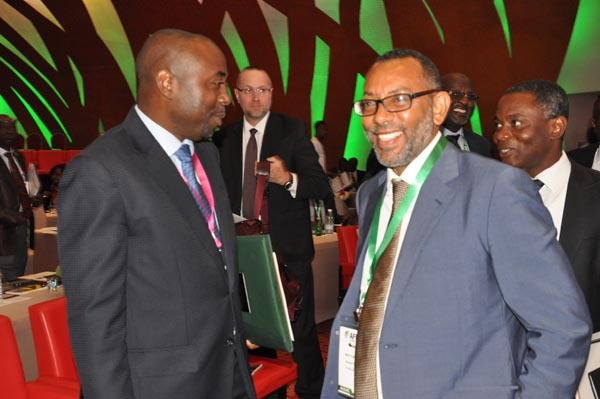 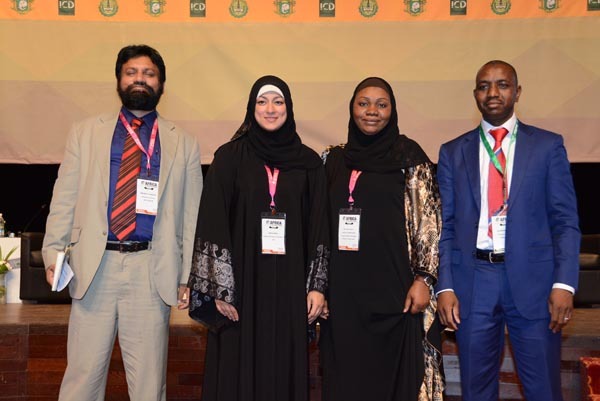 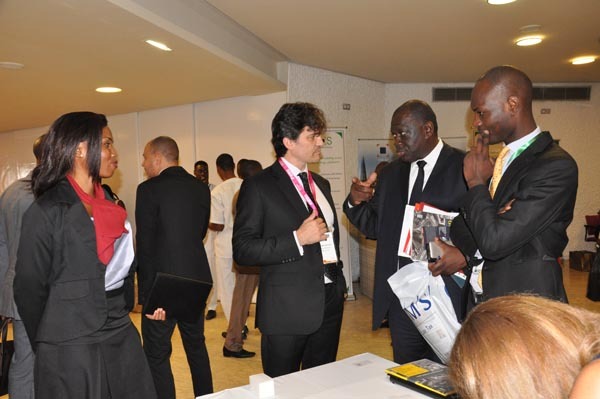 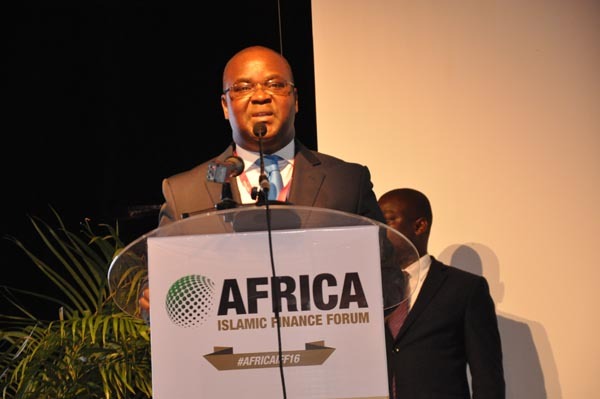 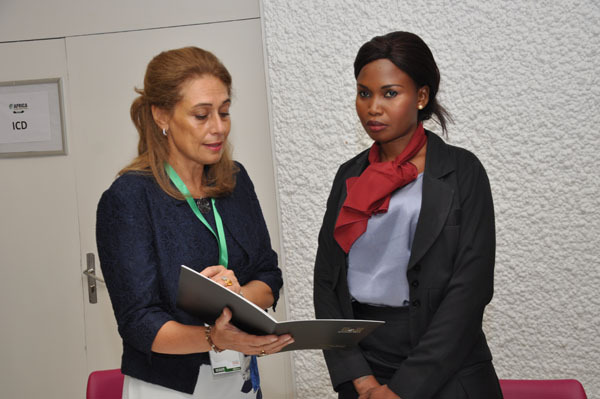 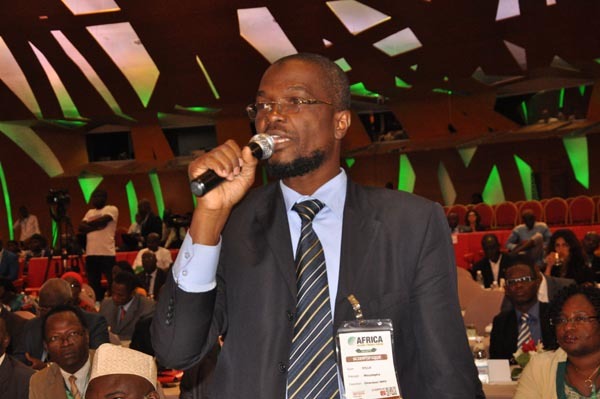 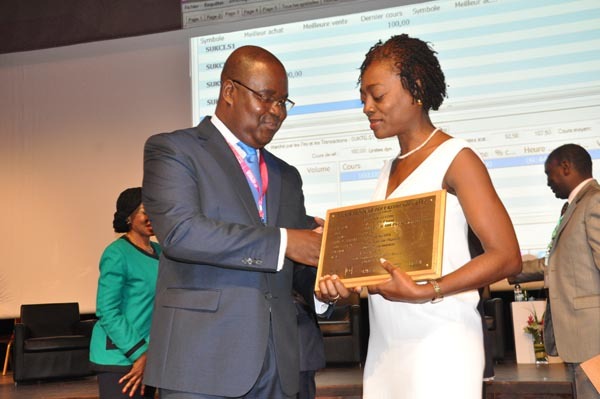 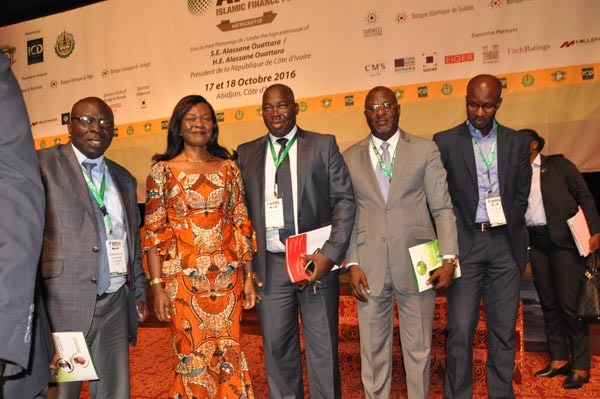 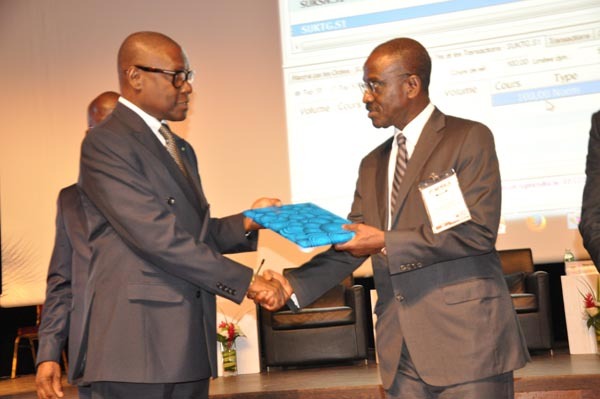 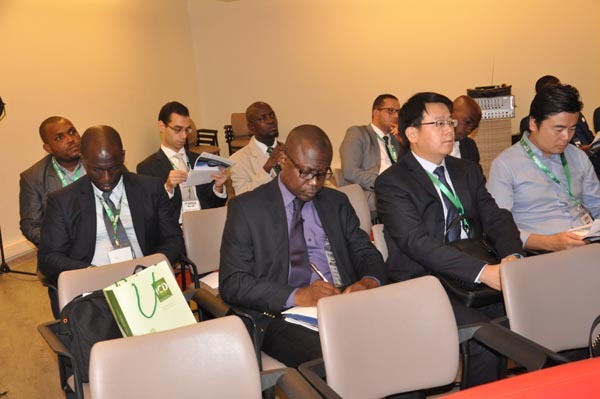 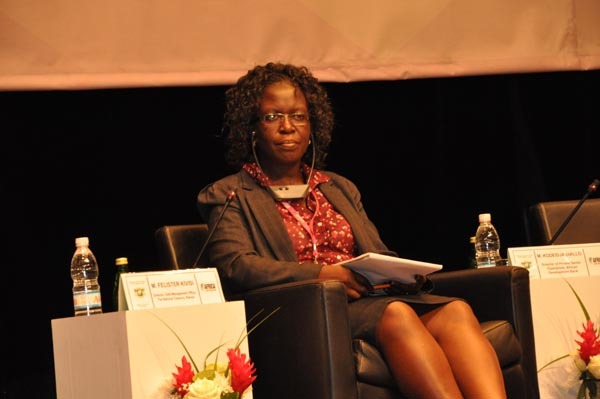 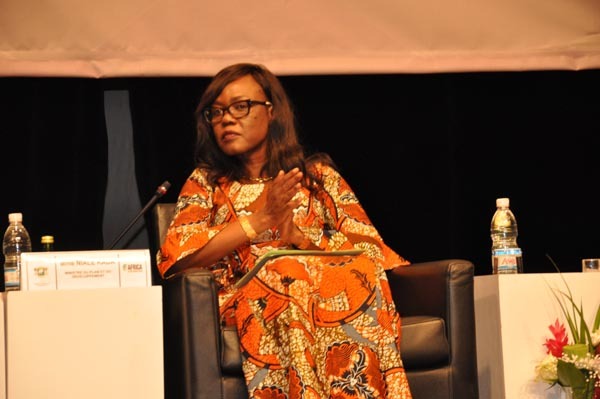 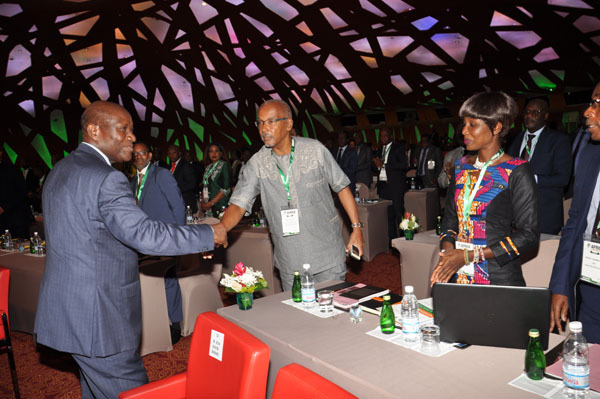 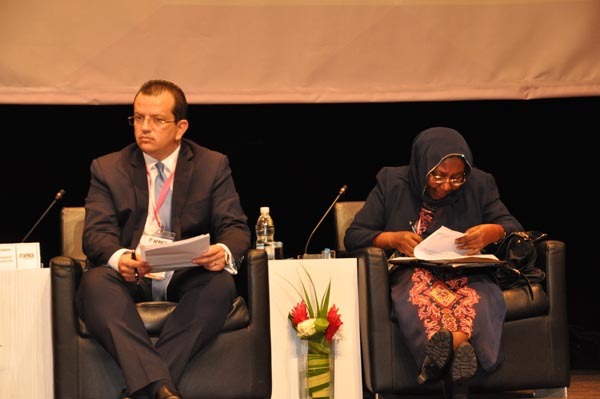 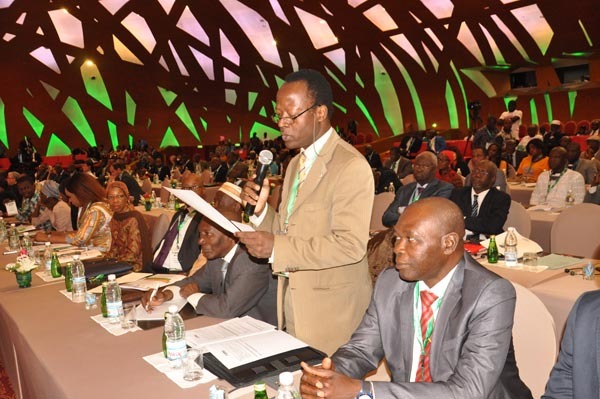 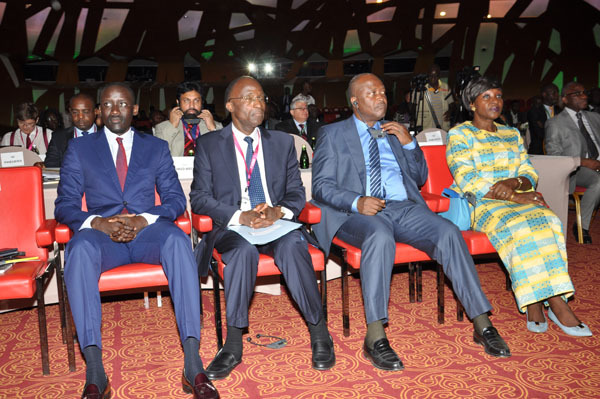 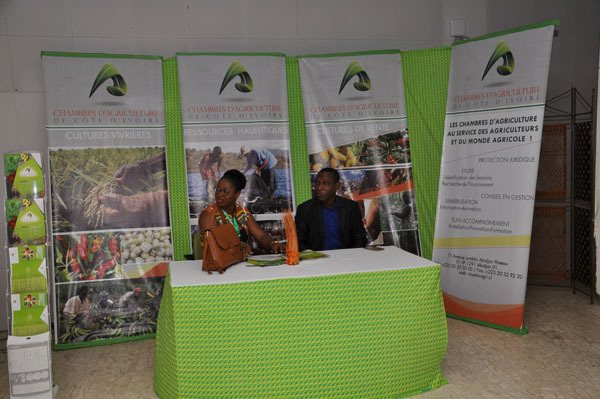 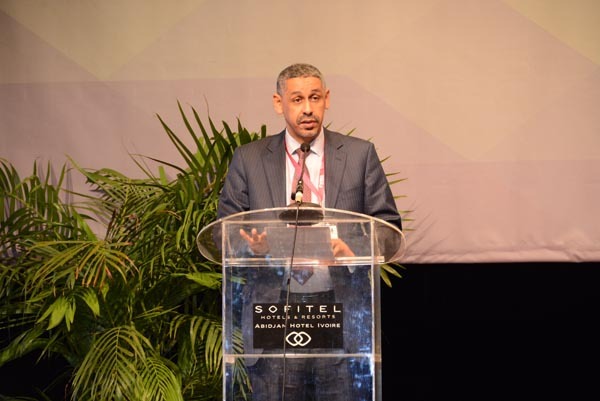 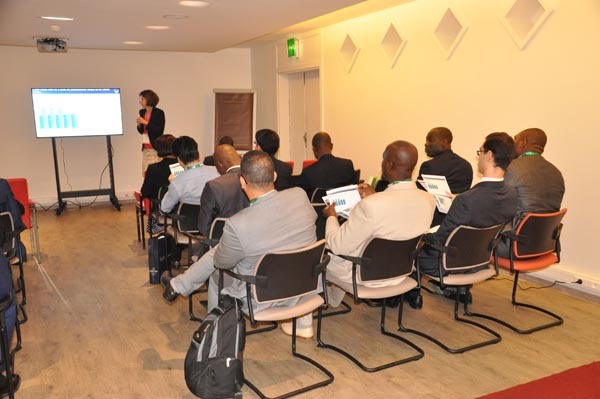 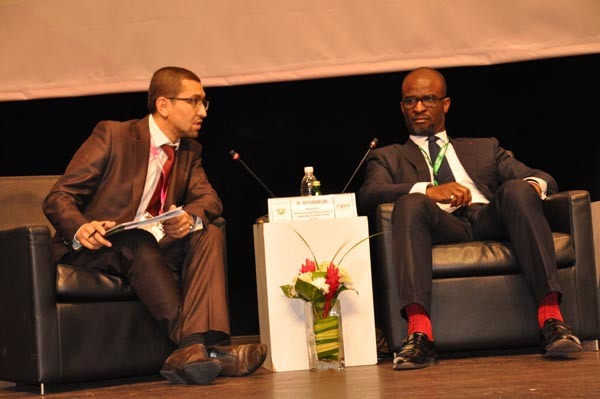 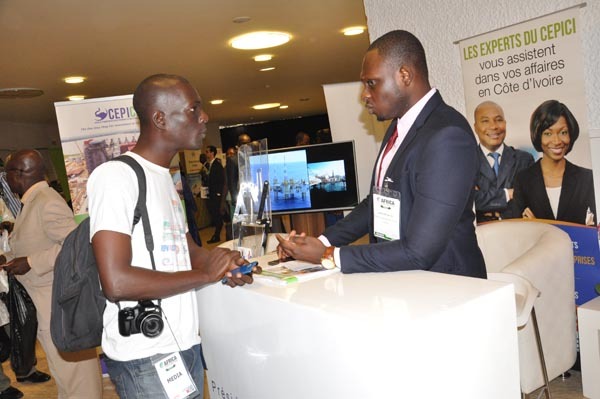 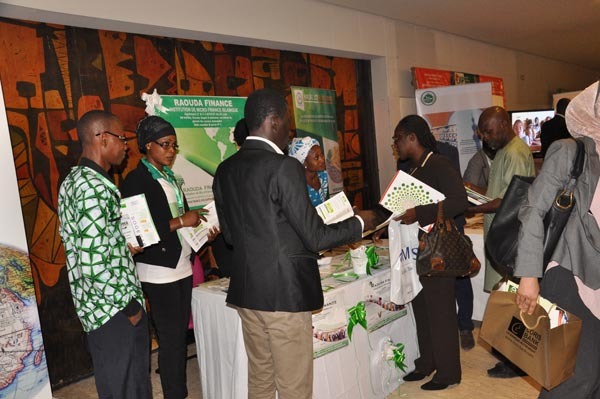 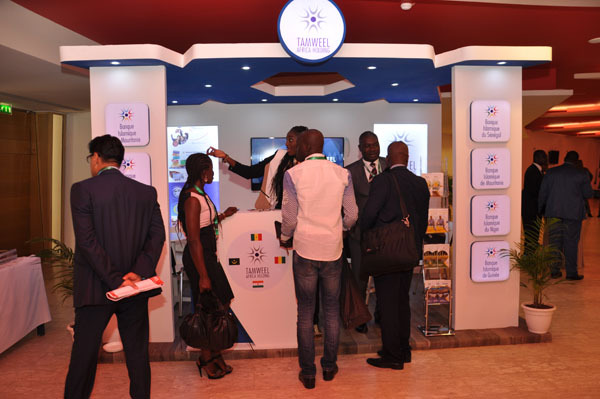 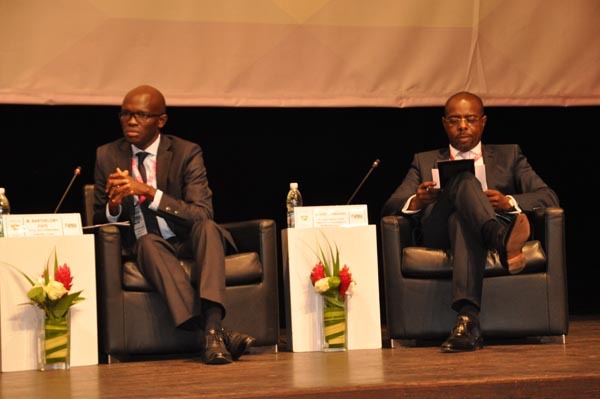 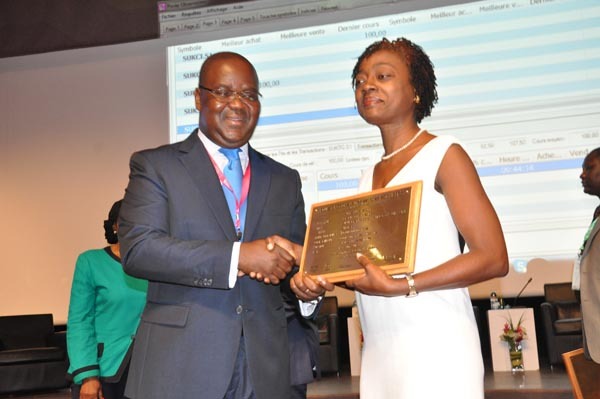 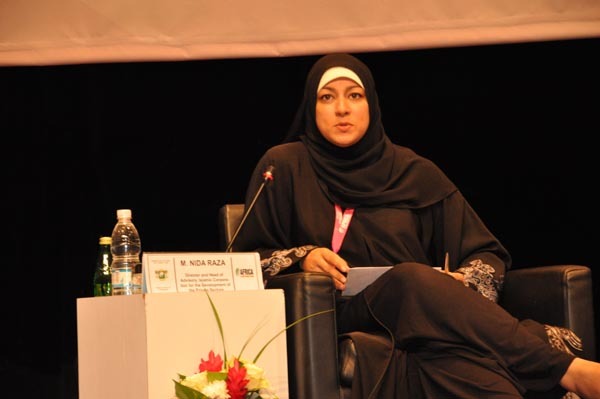 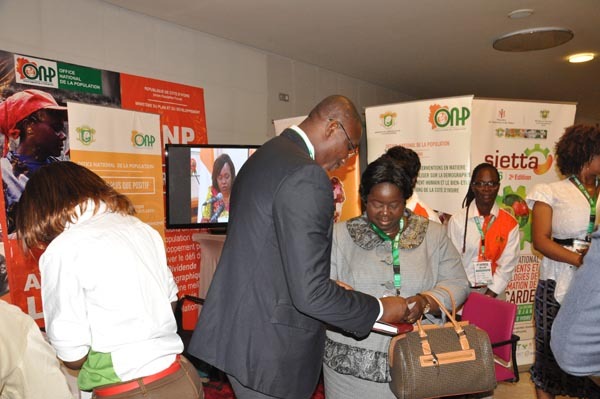 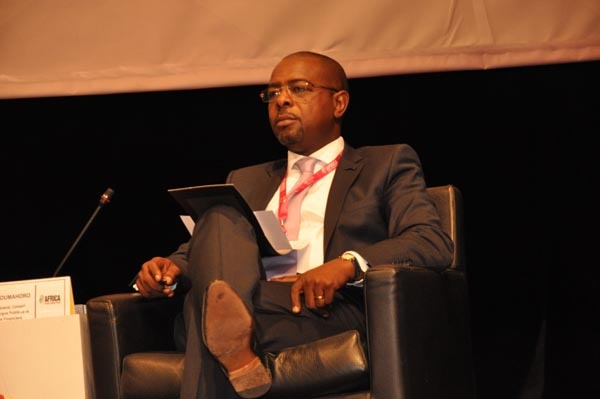 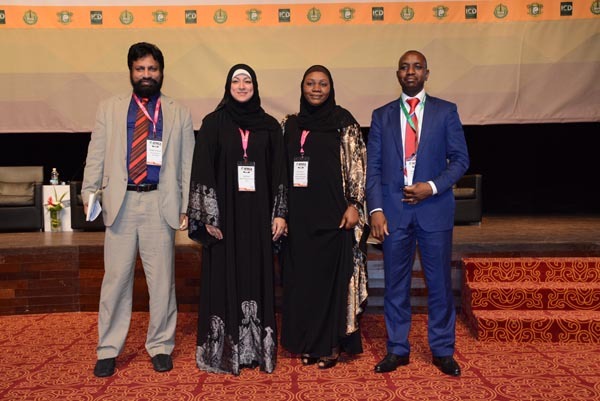 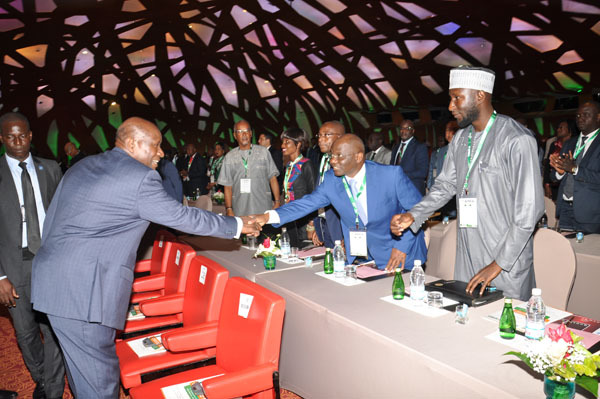 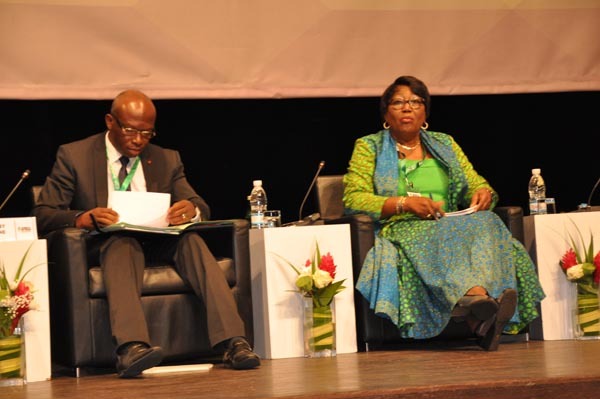 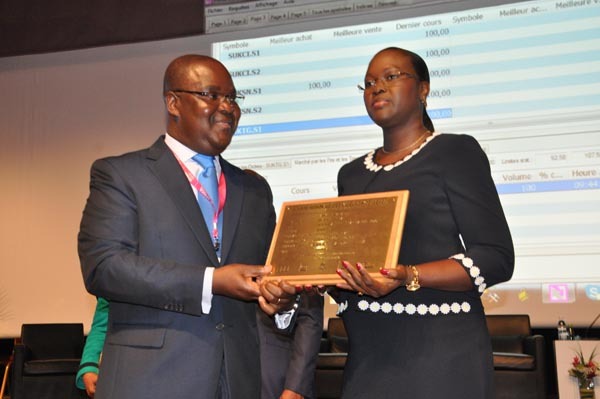 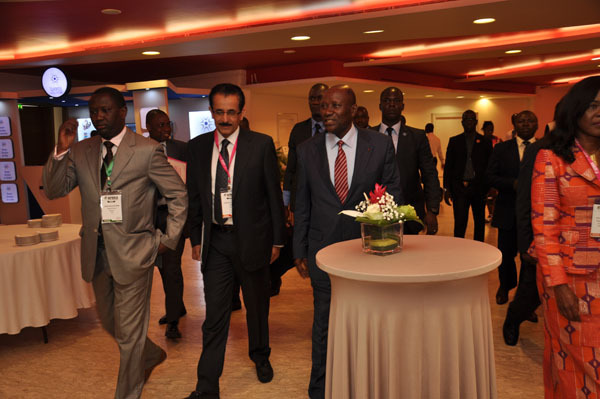 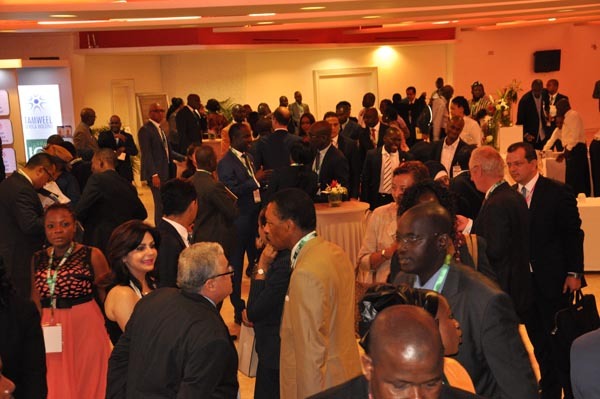 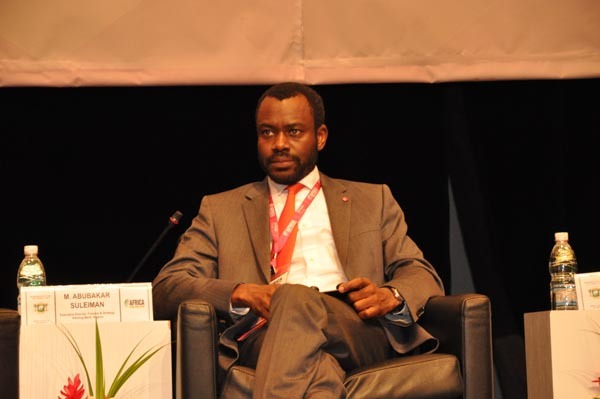 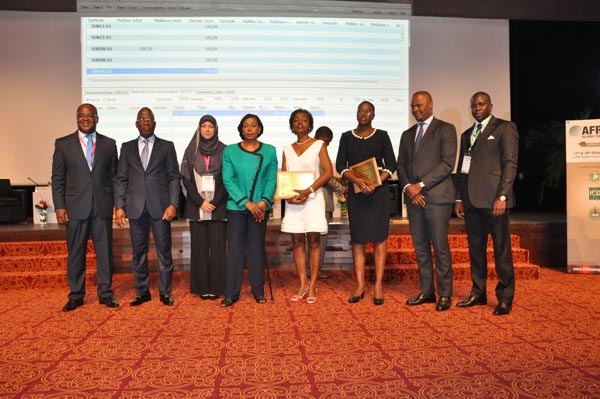 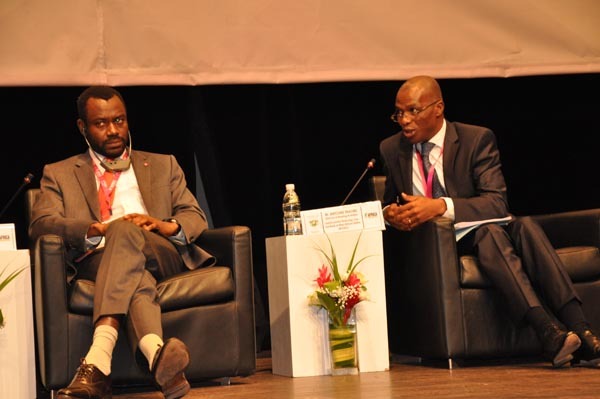 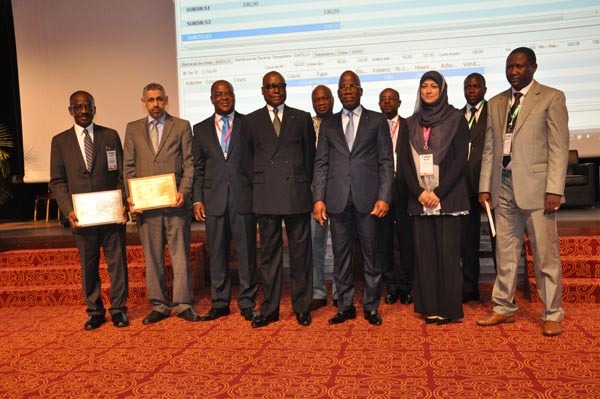 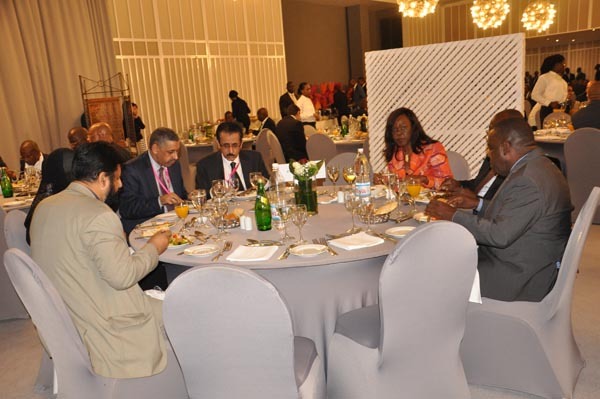 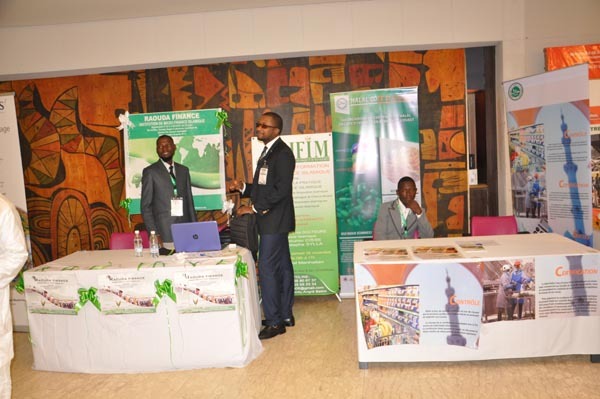 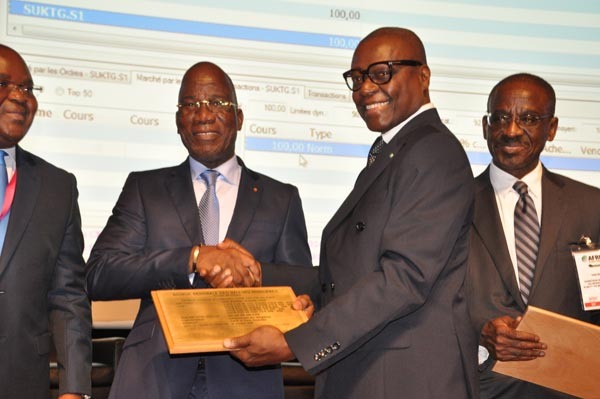 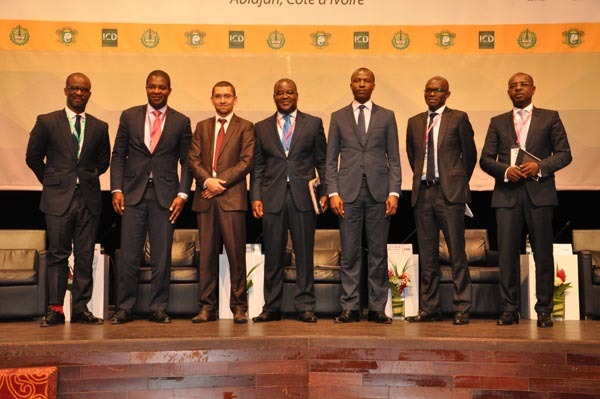 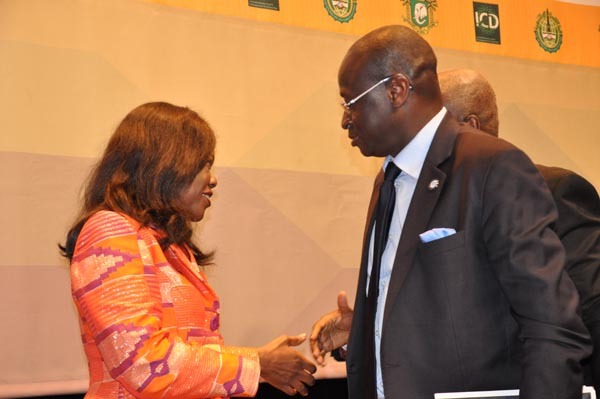 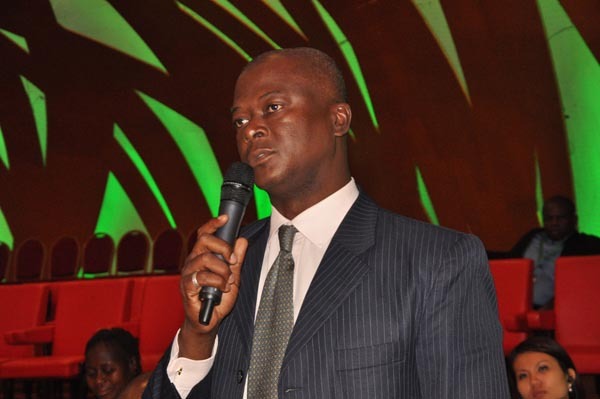 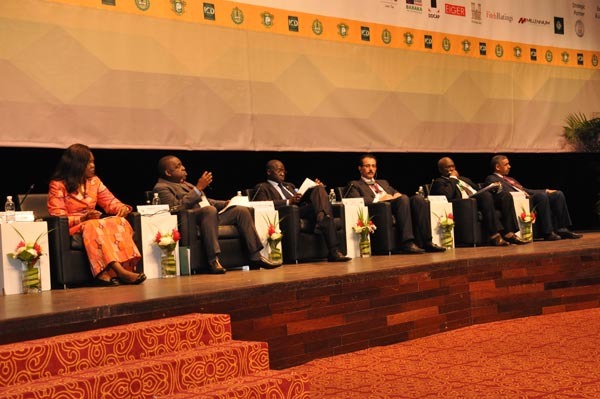 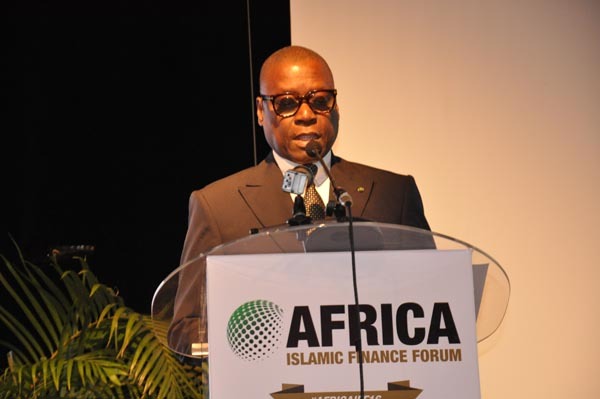 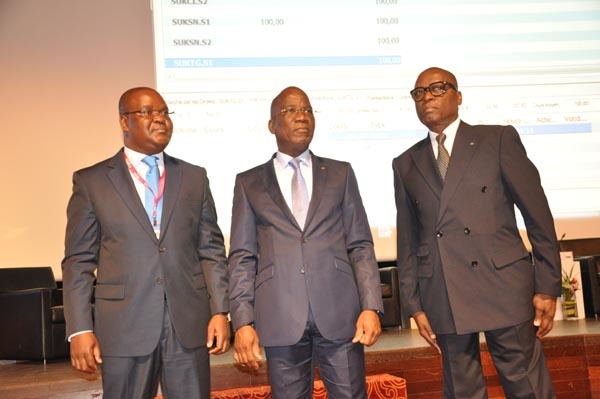 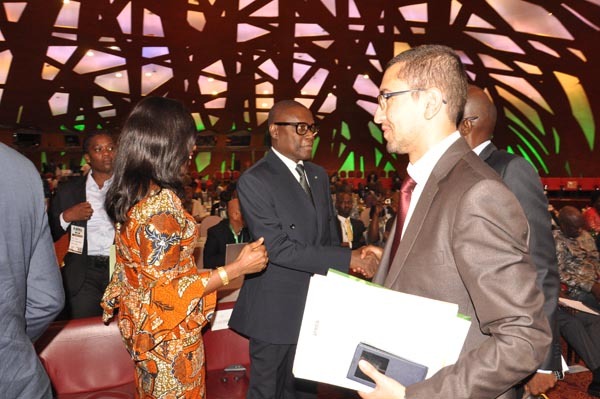 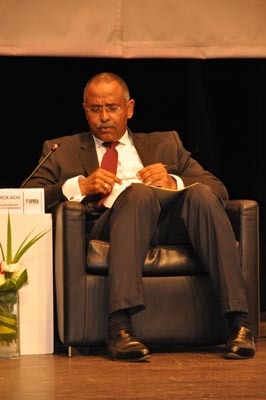 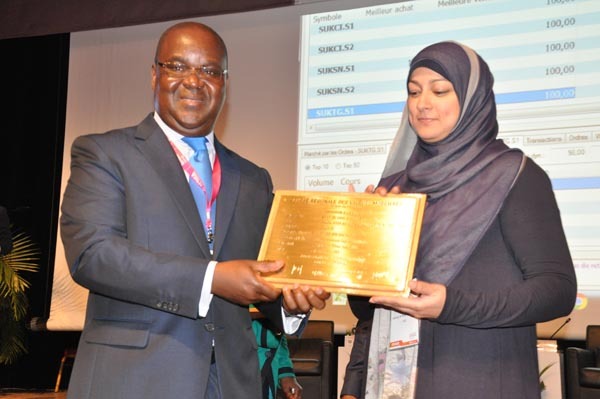 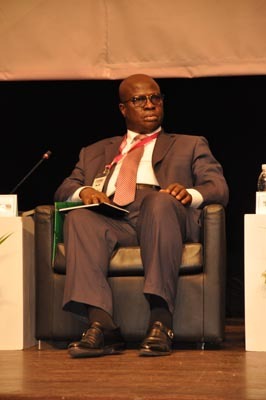 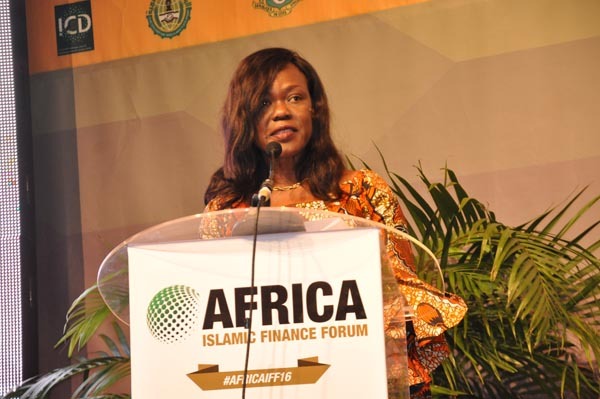 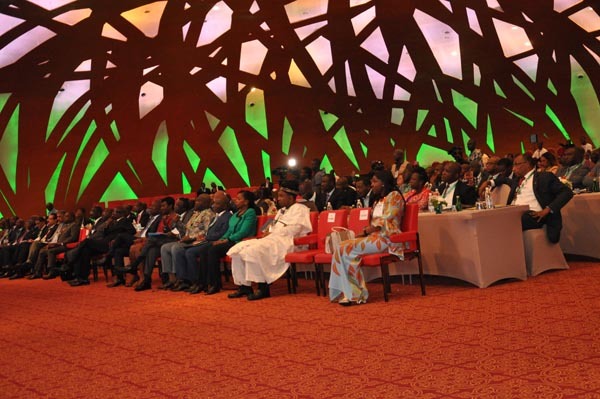 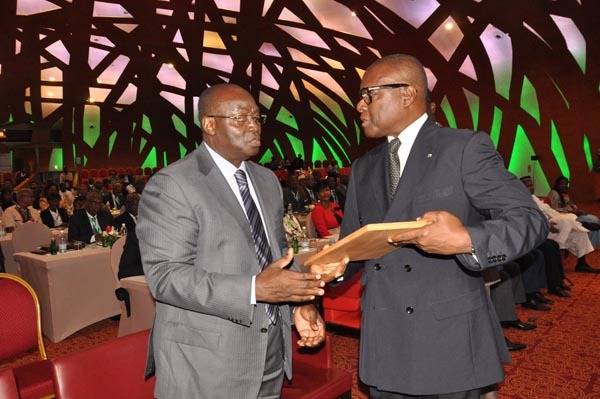 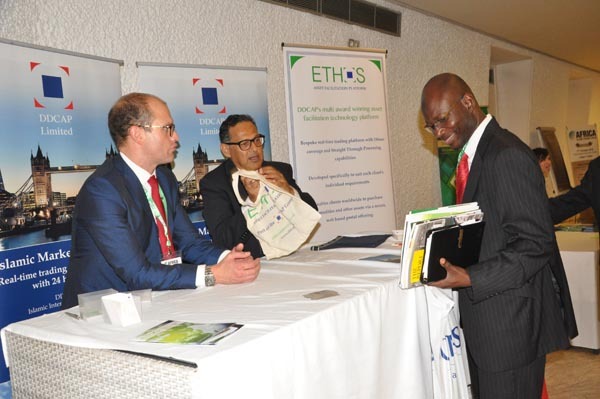 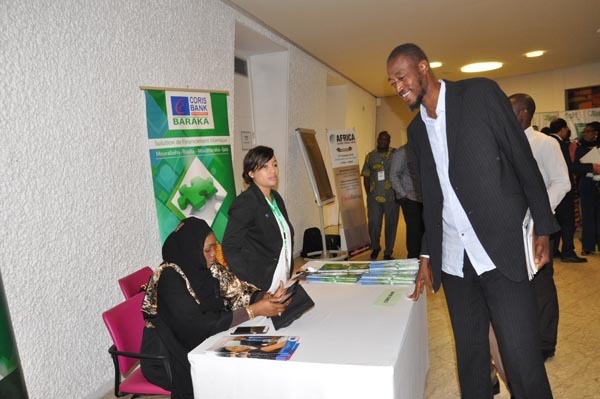 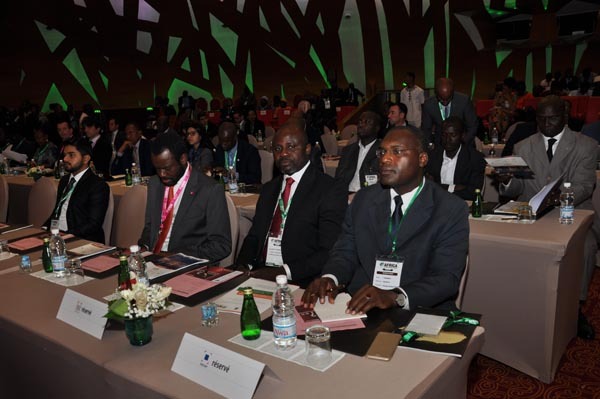 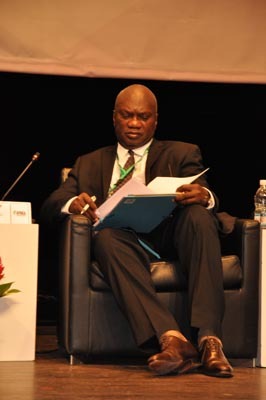 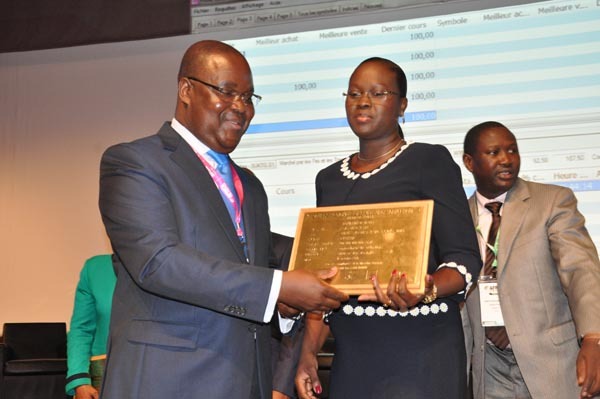 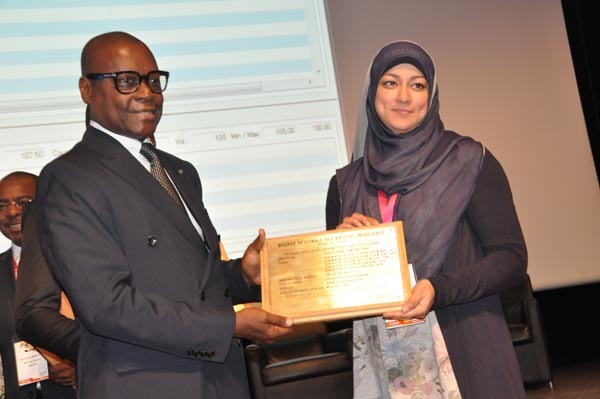 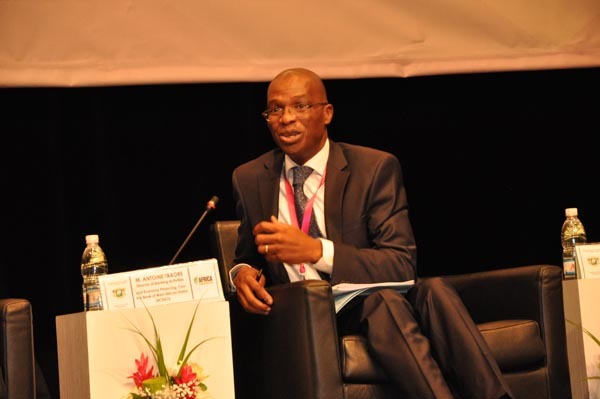 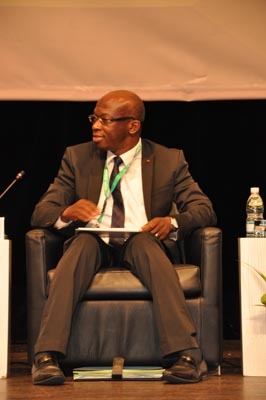 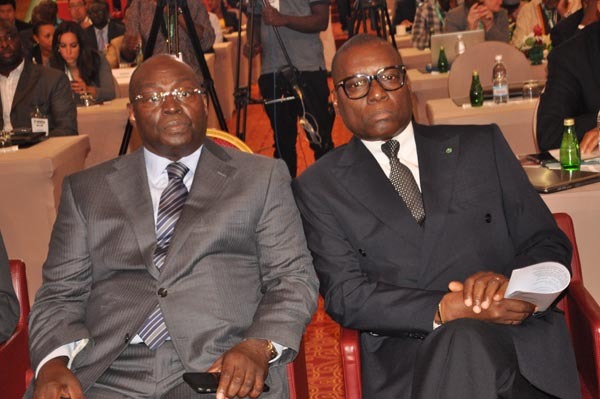 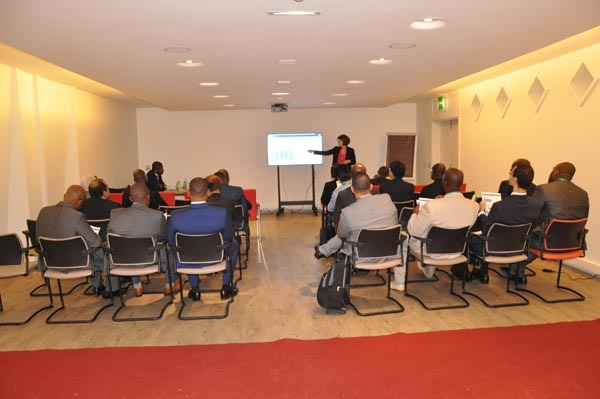 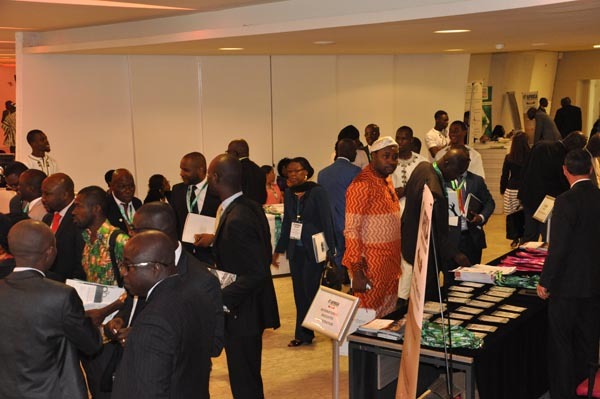 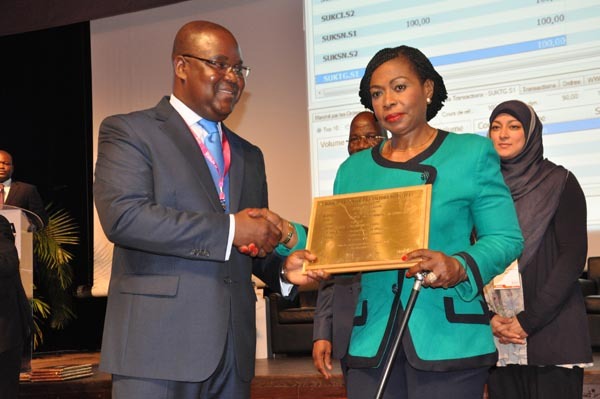 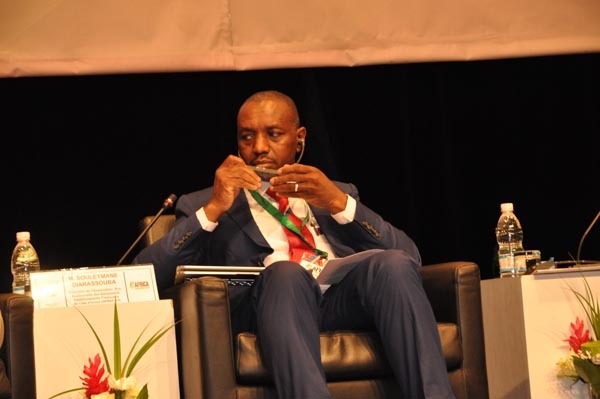 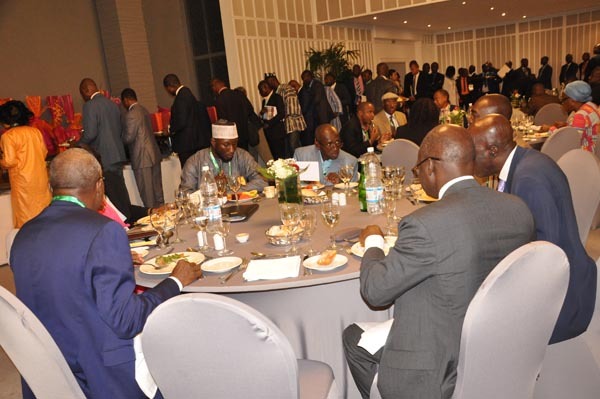 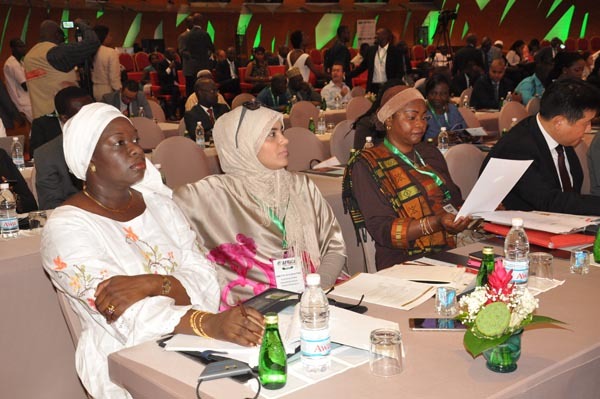 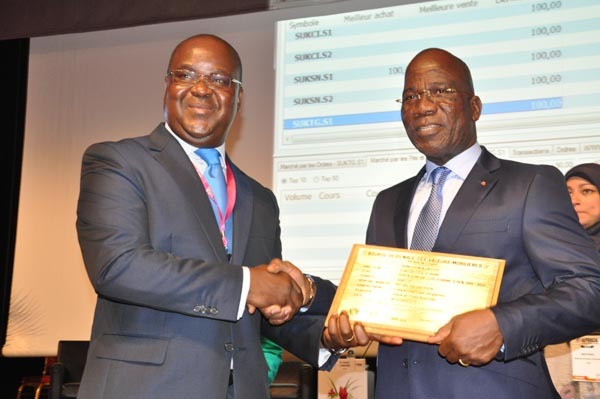 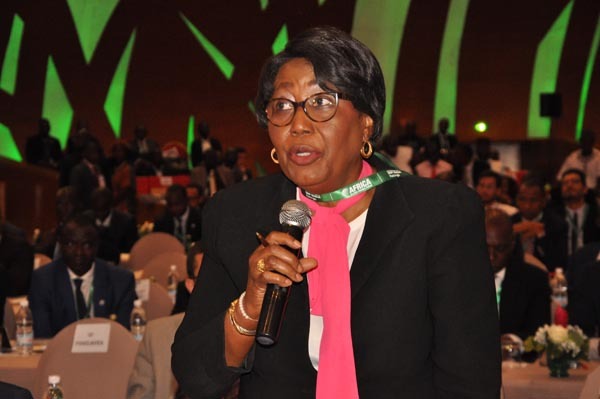 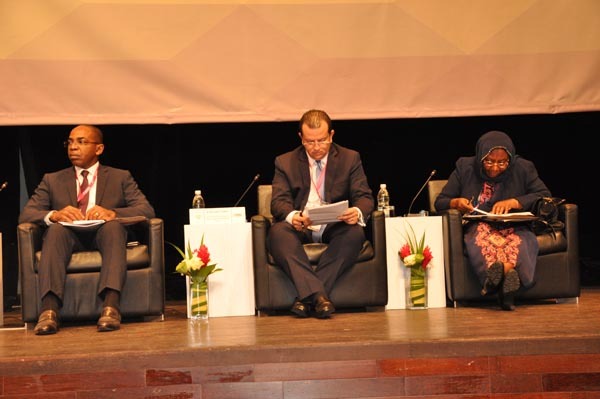 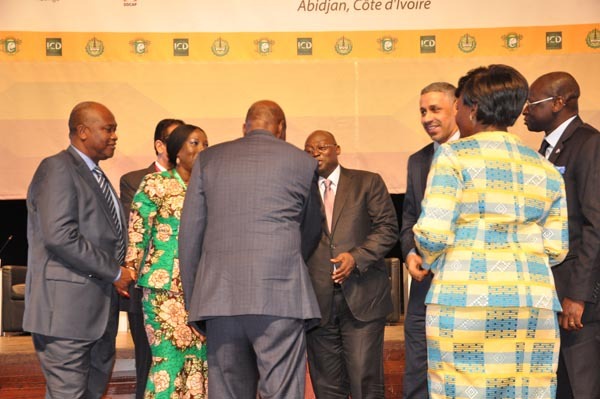 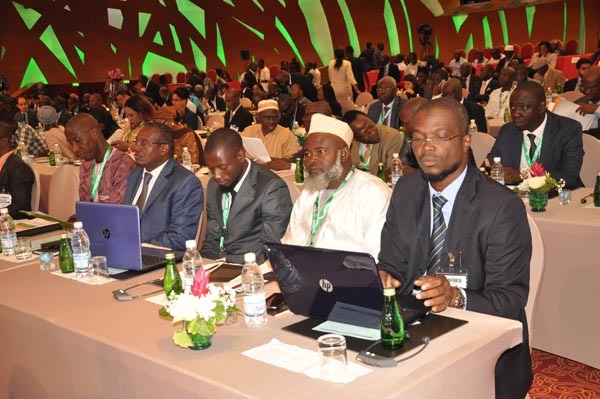 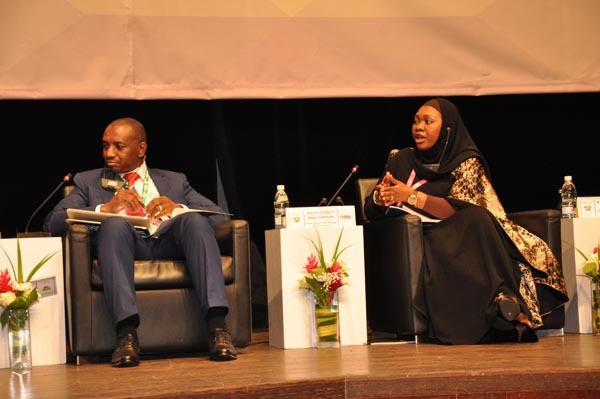 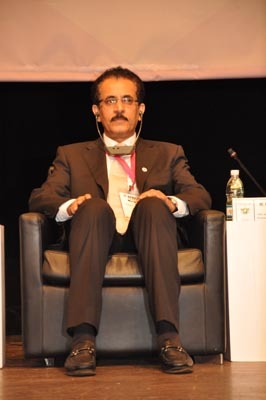 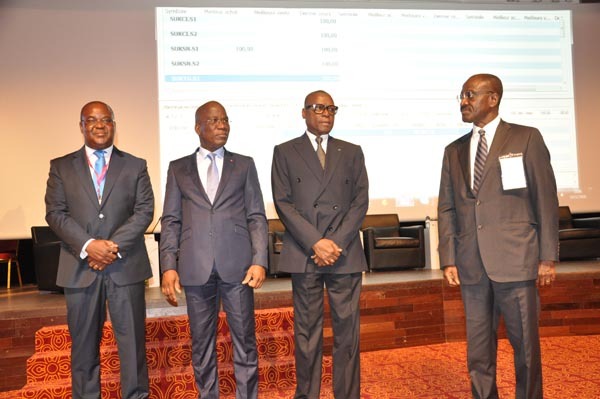 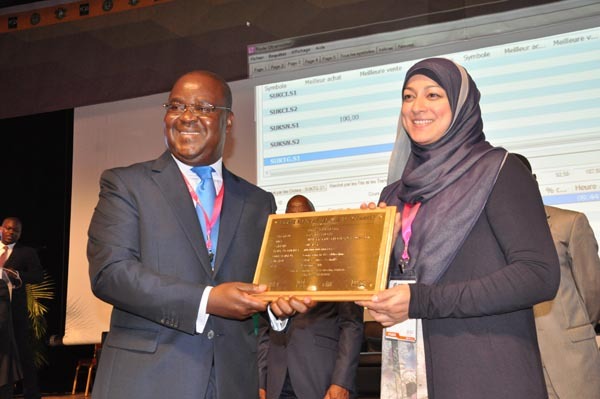 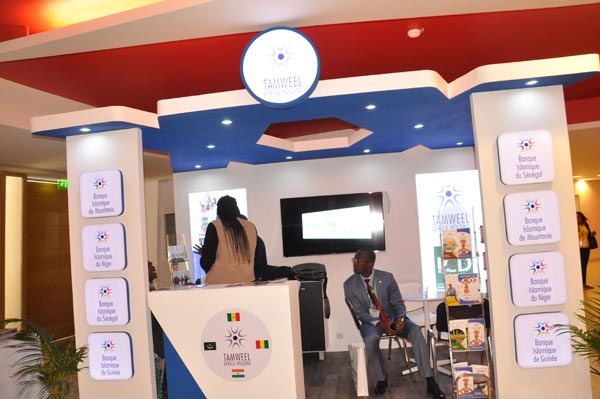 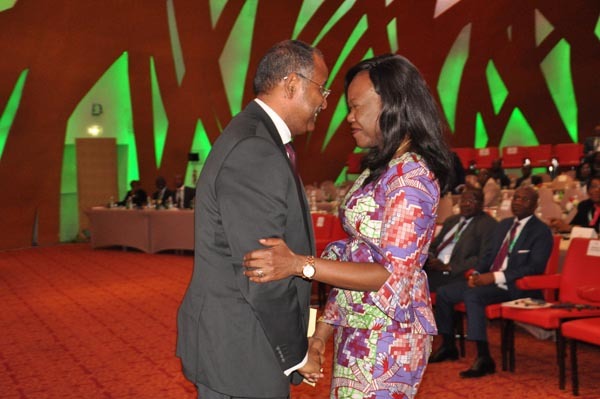 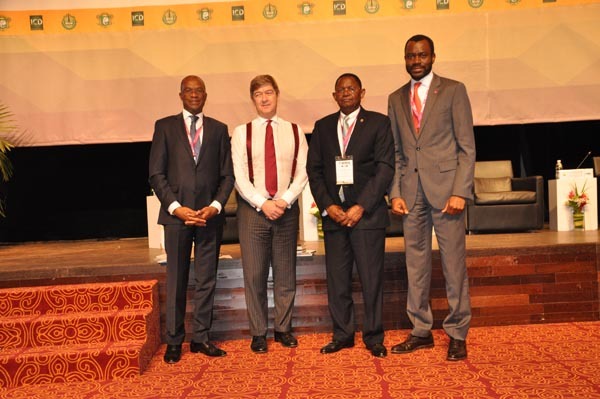 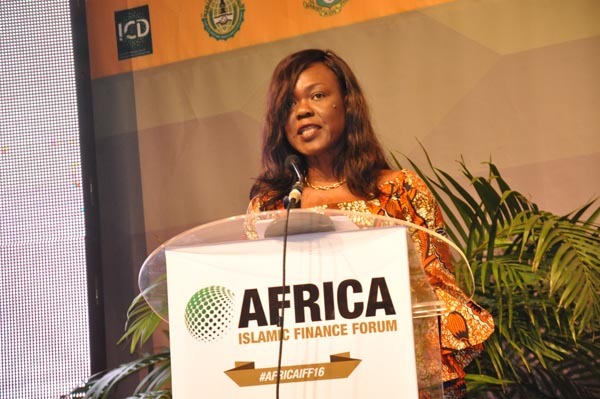 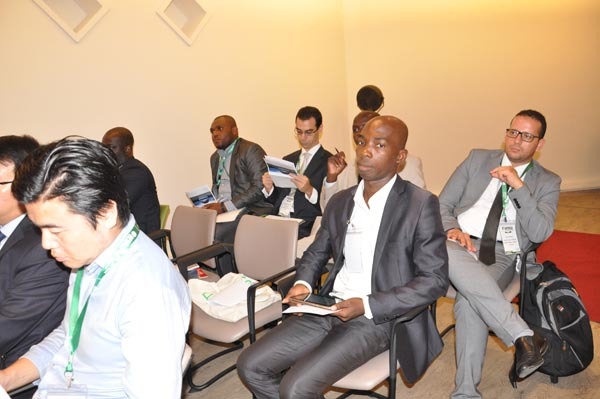 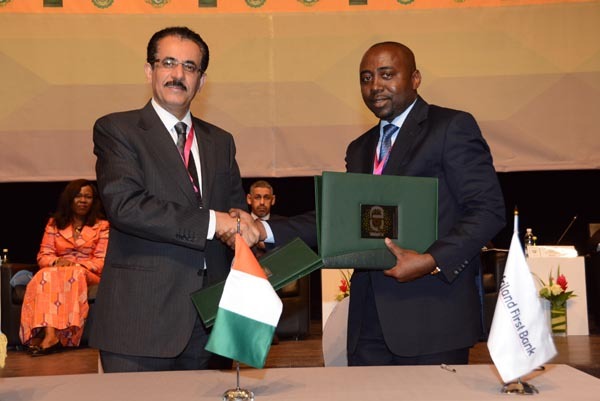 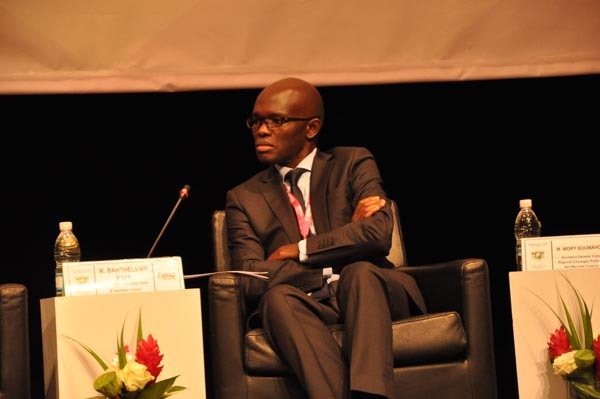 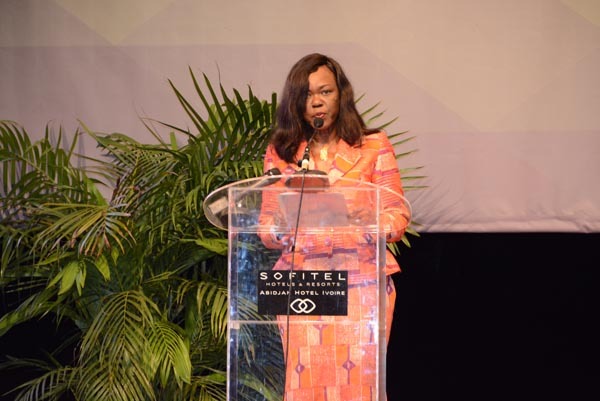 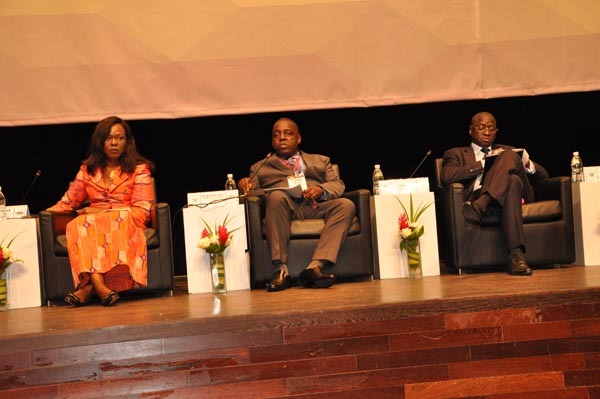 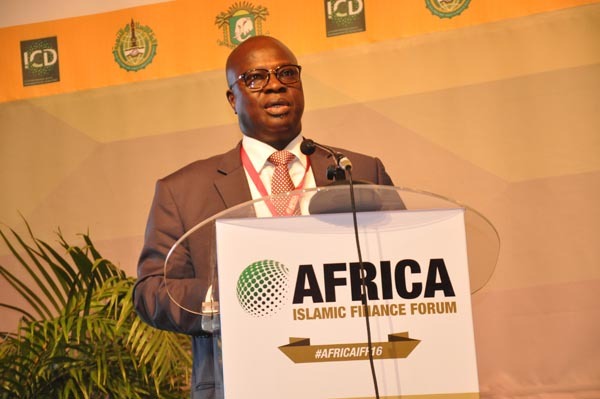 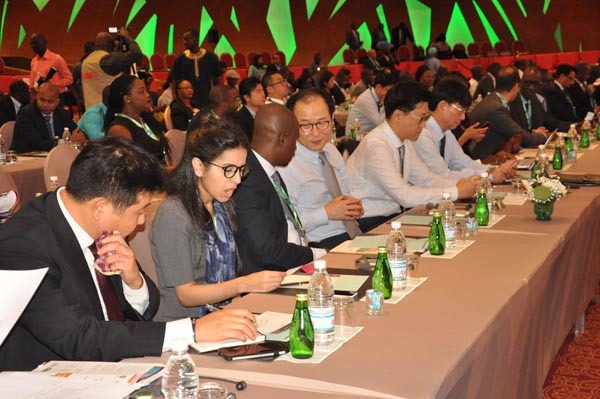 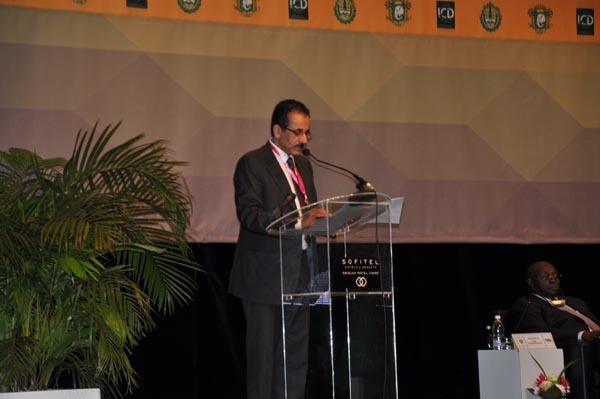 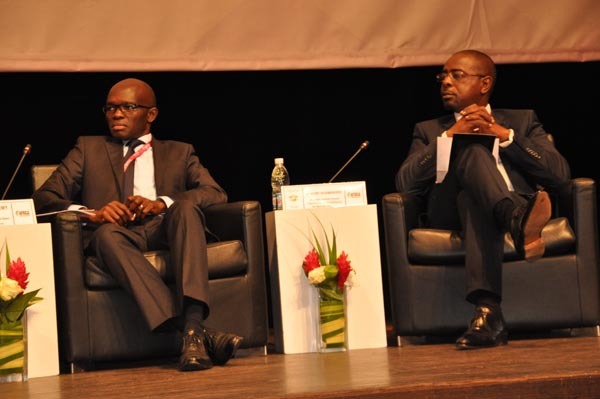 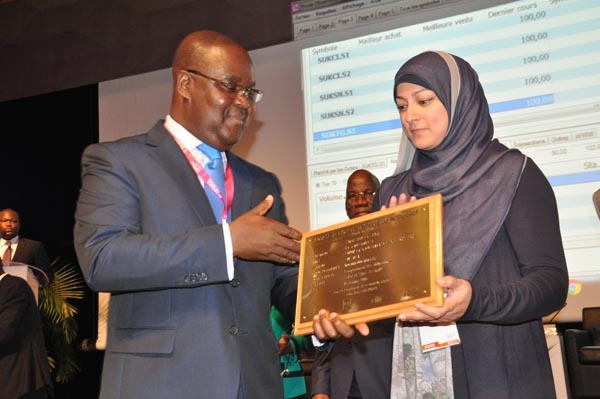 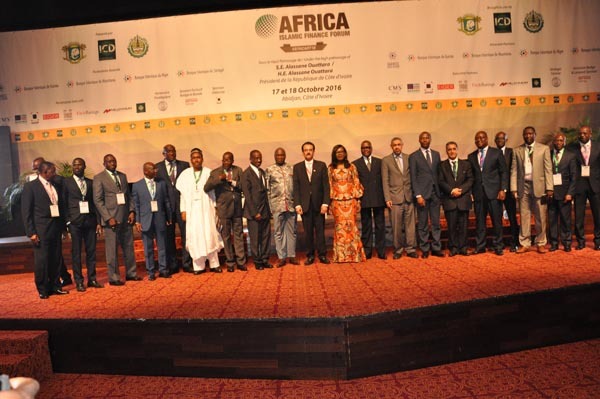 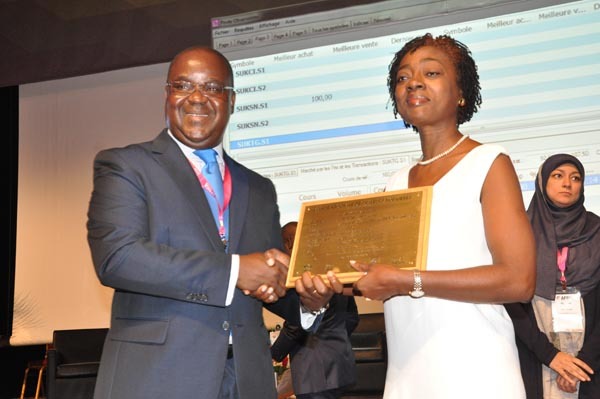 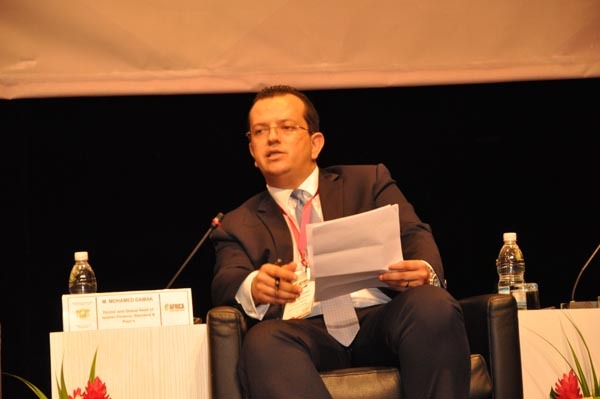 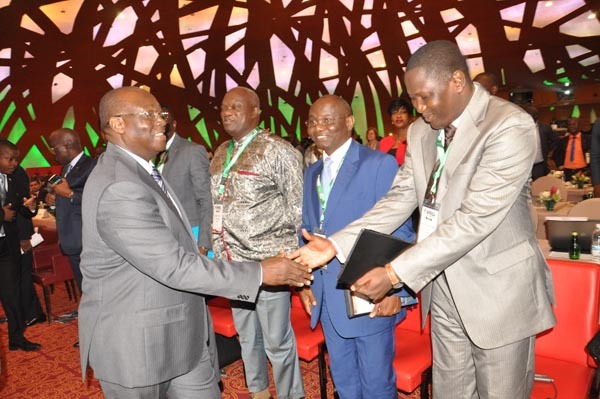 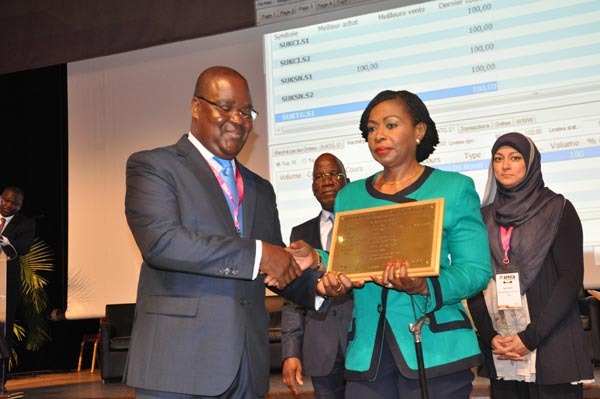 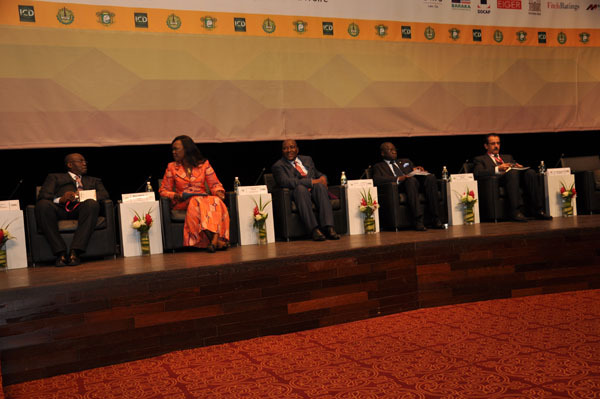 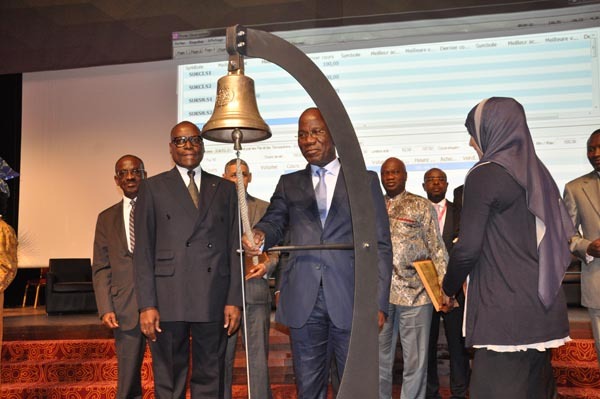 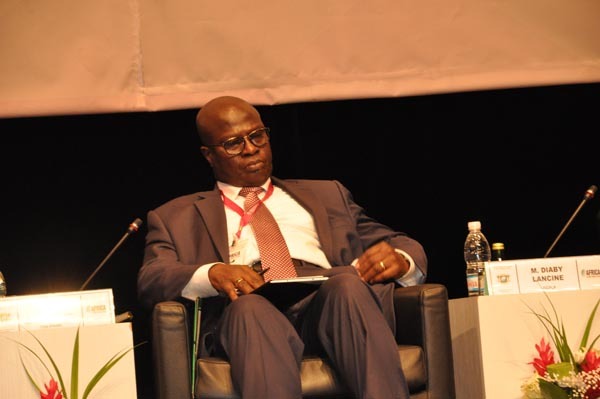 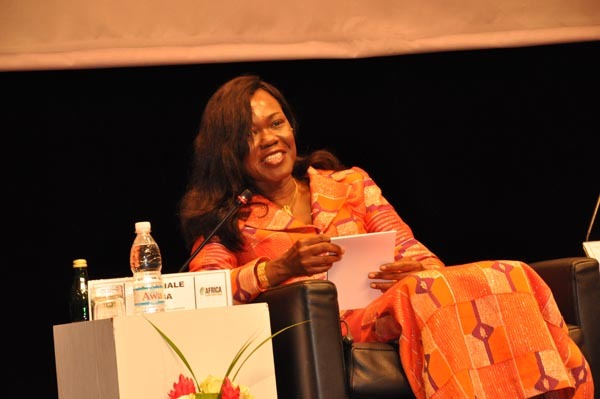 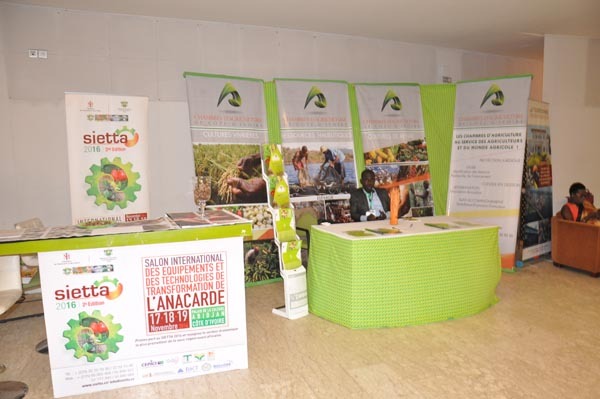 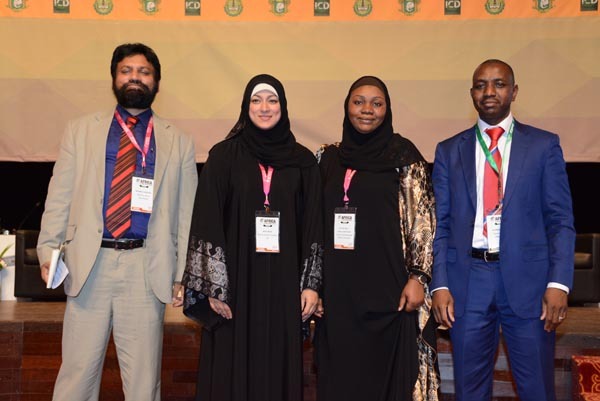 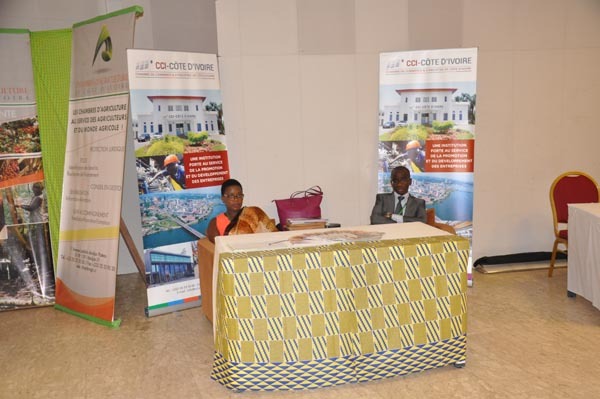 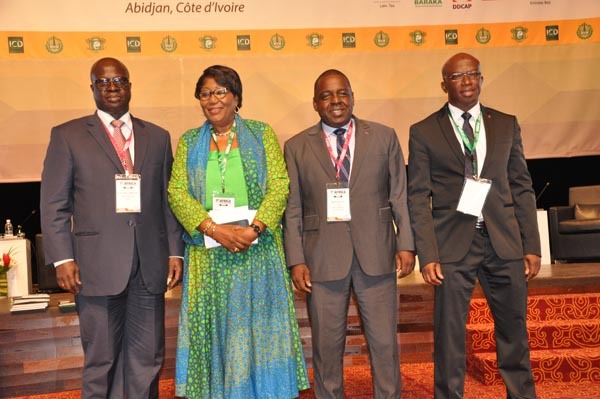 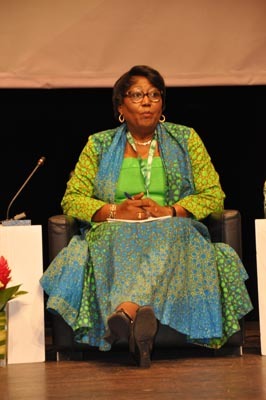 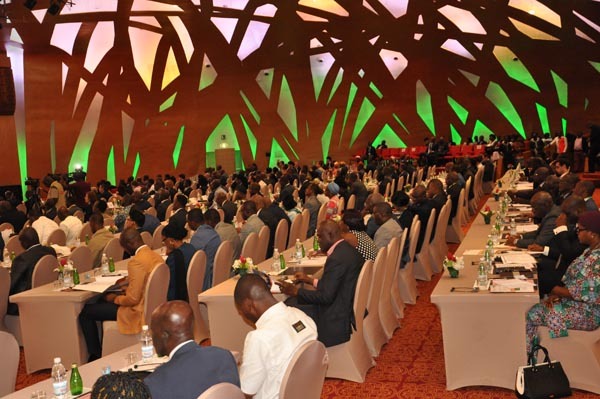 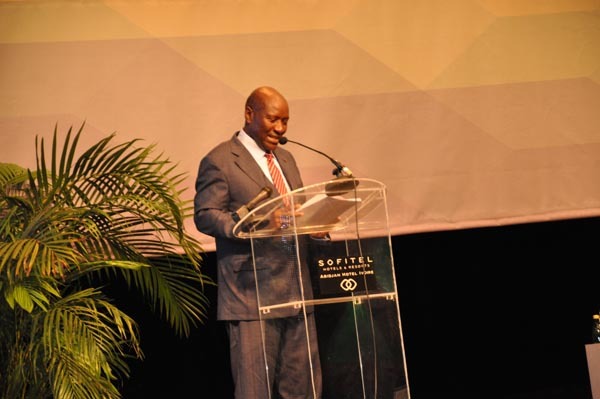 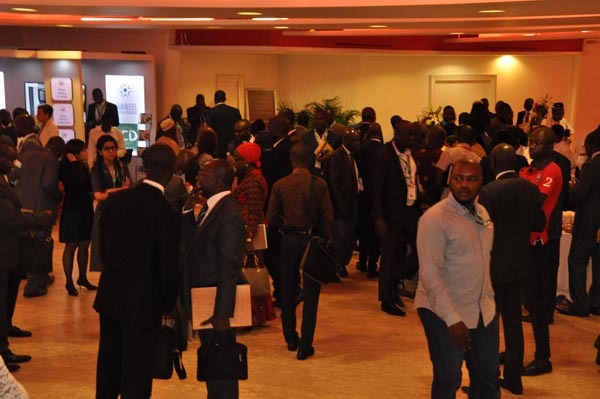 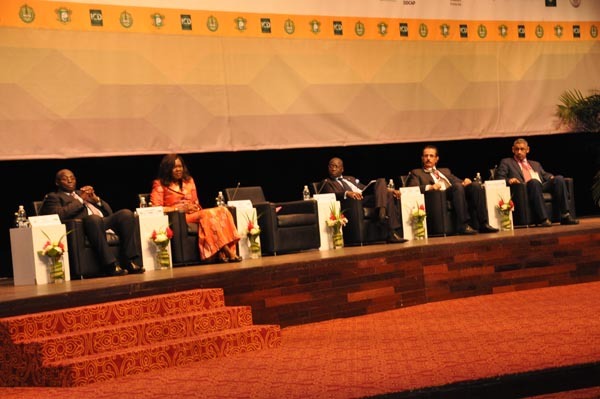 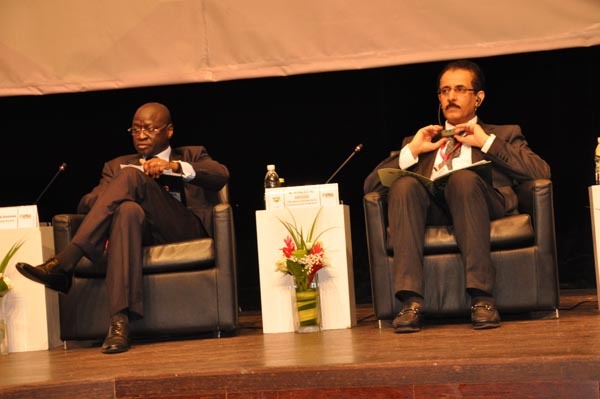 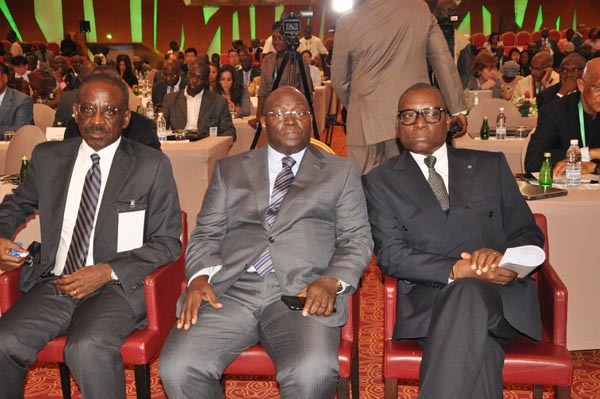 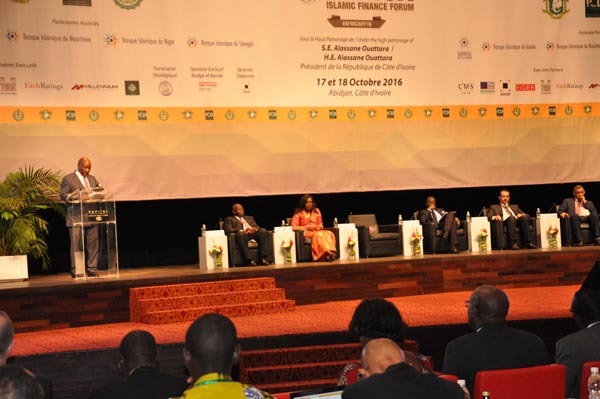 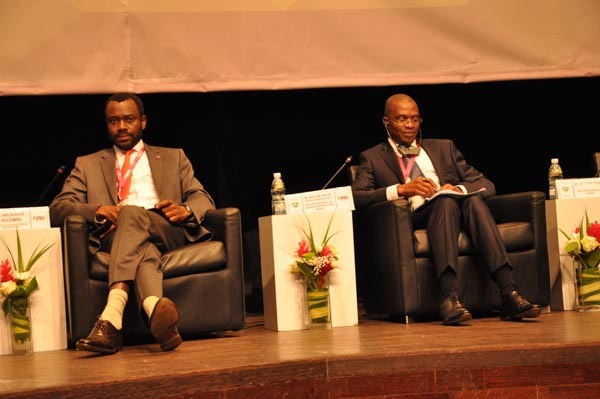 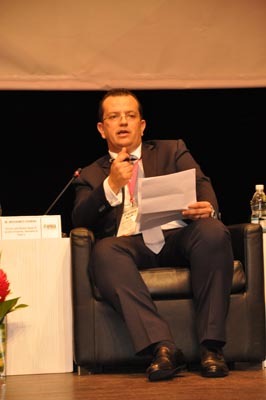 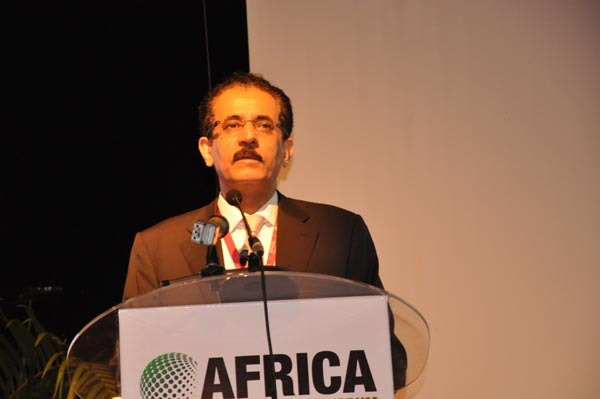 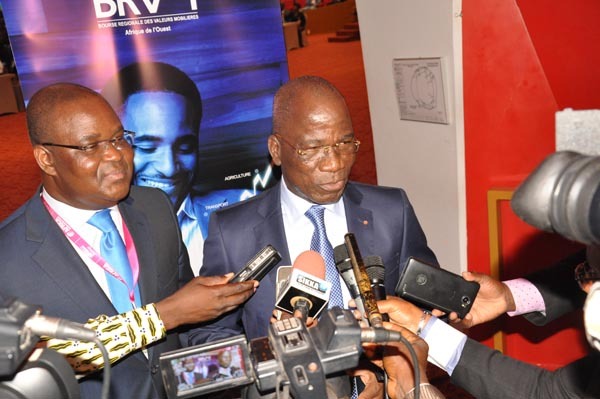 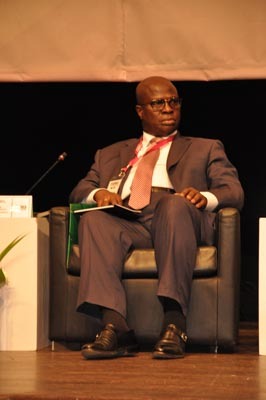 Hot on the heels of the phenomenal inaugural ICD –led Africa Islamic Finance Forum held in the Cote d’Ivoire in October 2015, with over 600 delegates, IFN will once again collaborate with the ICD and the IDB to bring the event back to Abidjan in 2016. 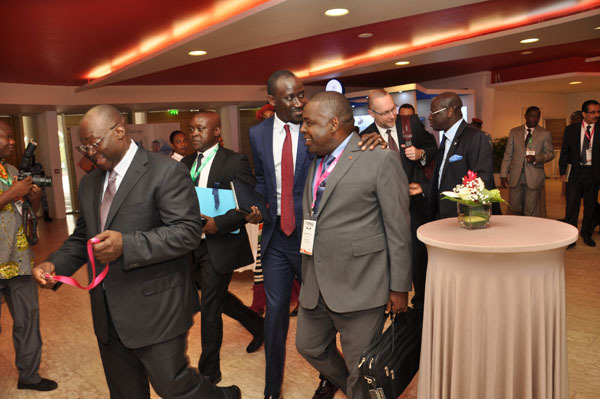 With full government support and hosting some of the most influential decision-makers in the industry, this event is not to be missed. 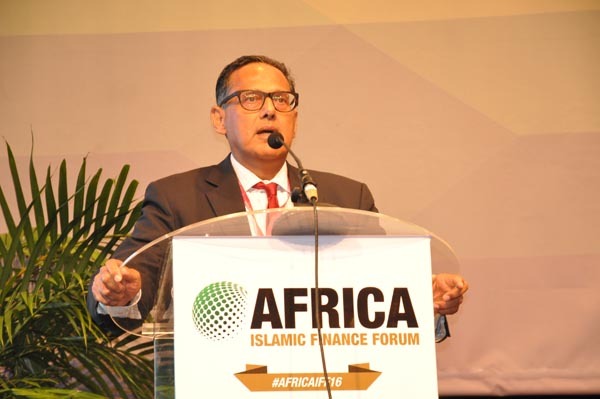 The Africa Islamic Finance Forum kicks off with a look at opportunities 2017 will present to global Islamic finance industry players in key economies. 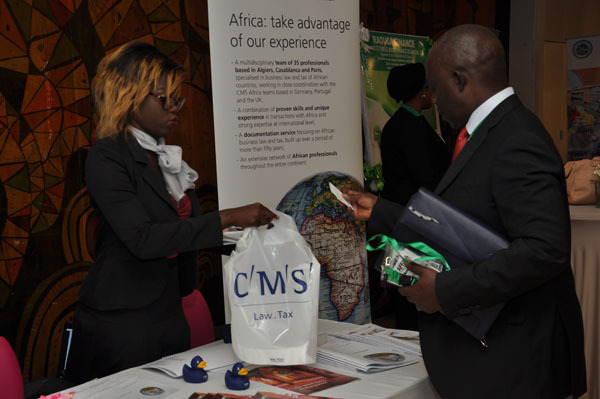 Market leaders and regulators are asked to weigh in on where they see opportunities for growth in the year ahead and to share their strategy for developing a presence in Africa. 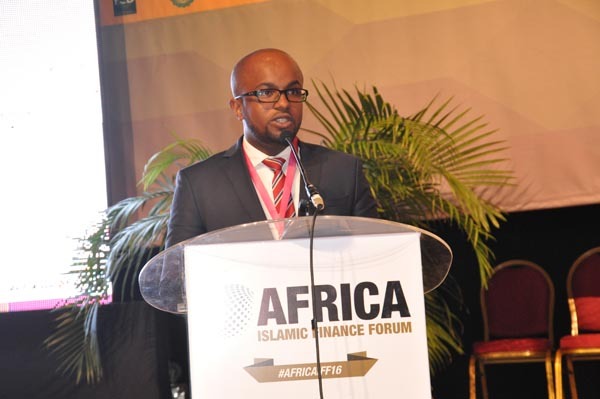 What is the outlook for Islamic banking and Takaful? 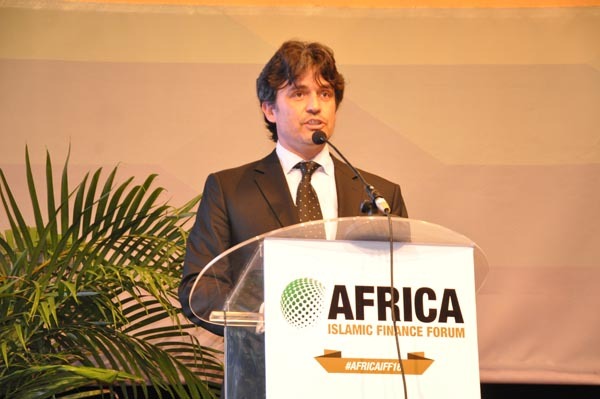 How will the current economic climate impact and provide opportunities for offering of Islamic financial services? 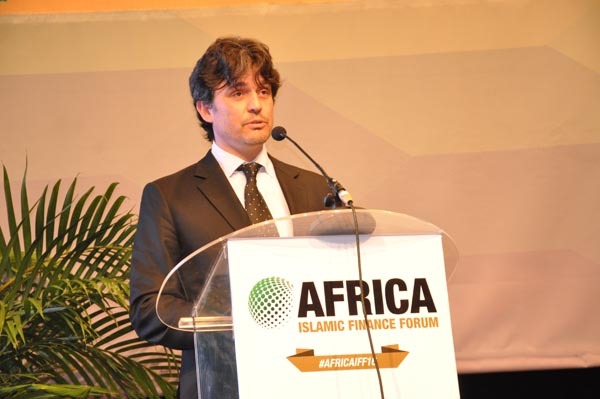 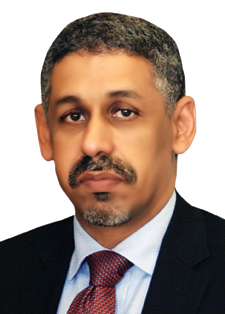 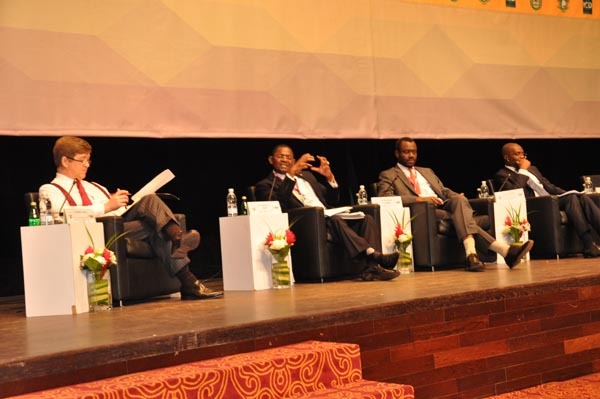 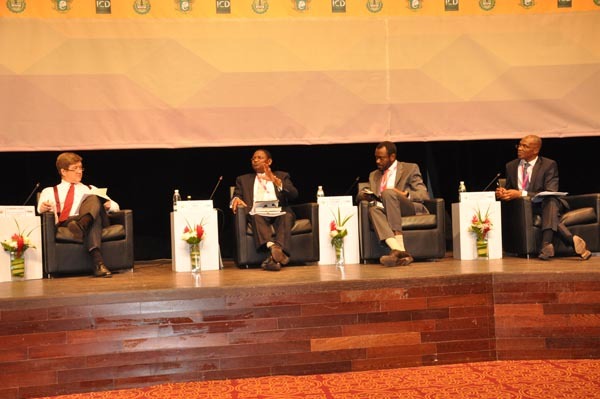 What steps must African market players take to build a sustainable Islamic capital market? 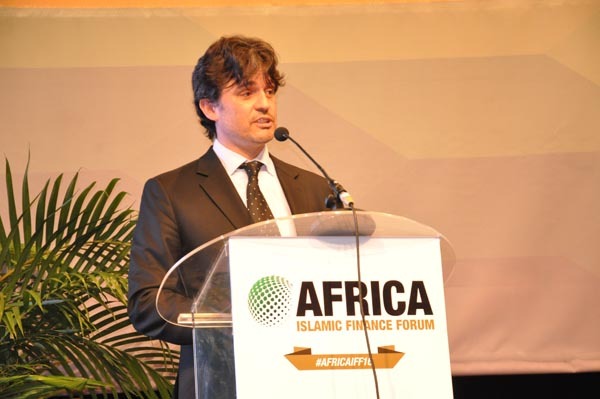 The tireless efforts of Africa’s financial regulators in encouraging Shariah compliant investment and advancing Islamic finance have made the continent an attractive investment preference amongst Shariah compliant investors globally. 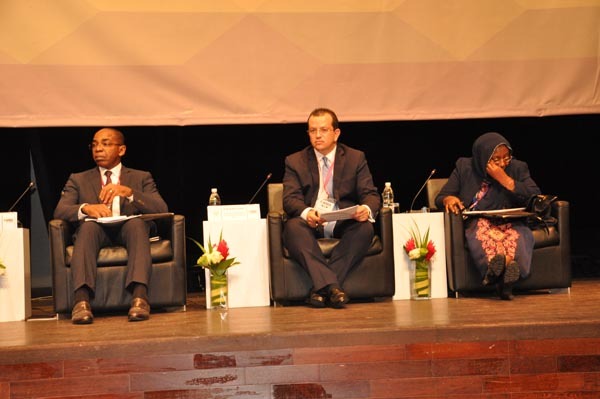 This roundtable will explore the prospects and challenges that lie ahead in some of the world’s most promising economies. 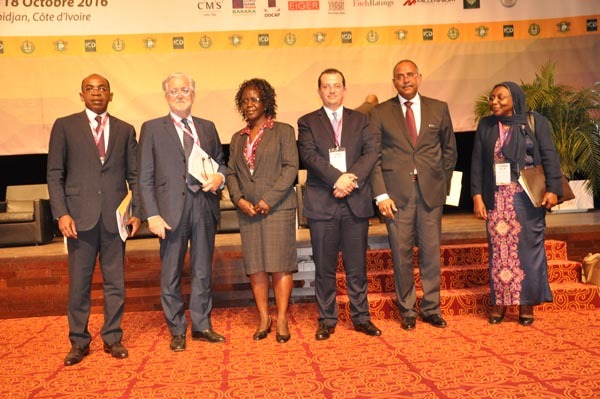 What are the prospects for sovereign Sukuk issuances out of Africa? 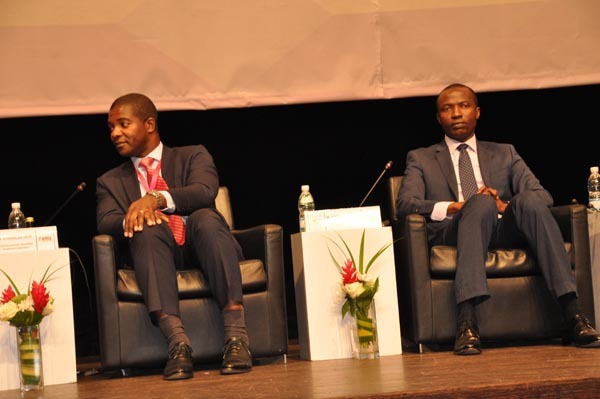 What strides have regulators made in these markets and what further regulatory changes can be anticipated in the coming year? 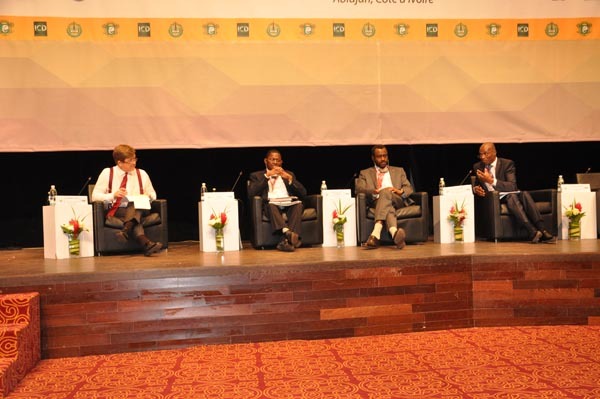 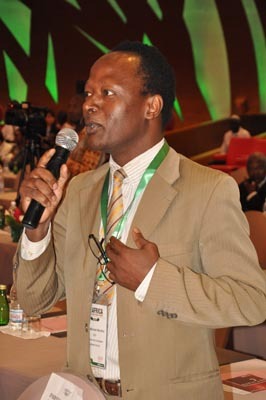 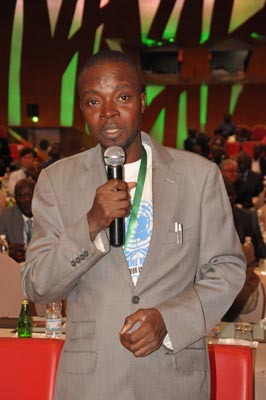 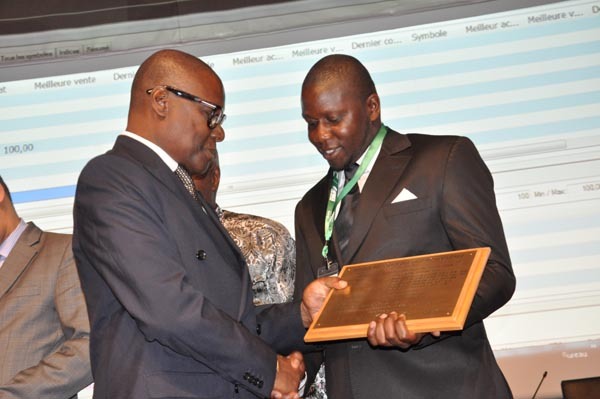 How can existing synergies be strengthened between key African economies? 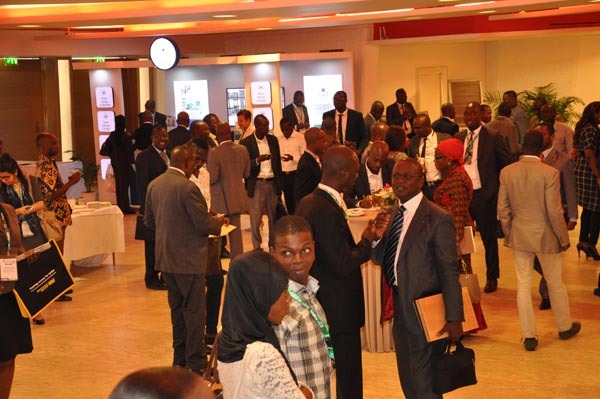 What can be expected in terms of new asset classes, sector-specific development and trends? 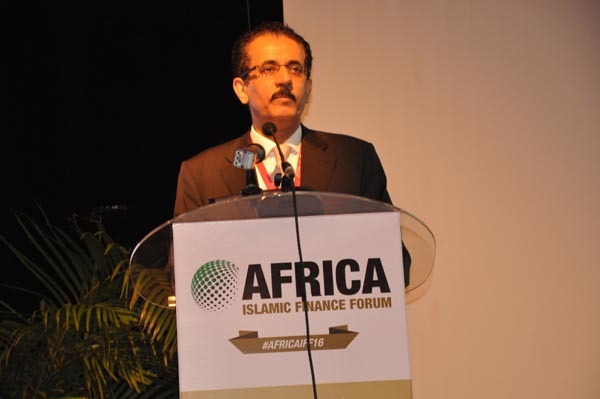 How will the emergence of these markets create linkages with mature Islamic finance destinations? 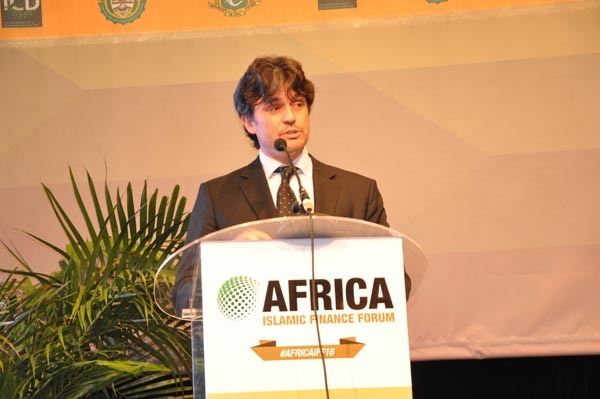 As developing economies in Africa continue their bid to improve on infrastructure development the need for project financing has become ever more important. 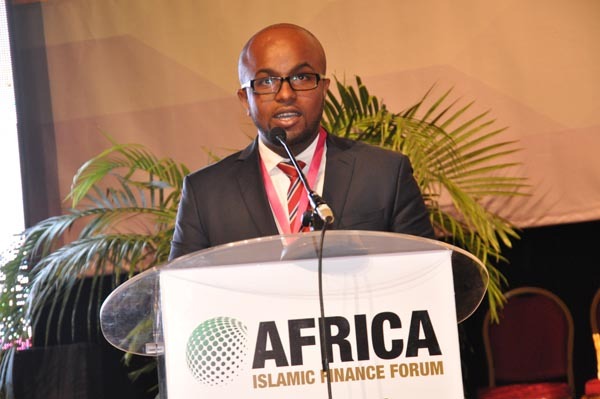 This session will focus on how Shariah compliant finance may be used for the financing of infrastructure projects. 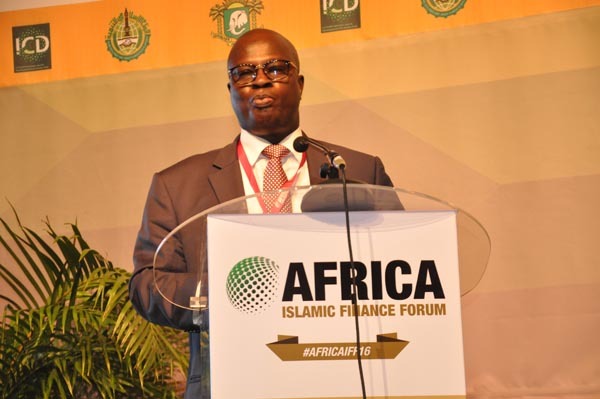 Utilizing Sukuk for project and infrastructure financing: What has been achieved in the project space via Islamic financing globally and what further progress is anticipated? 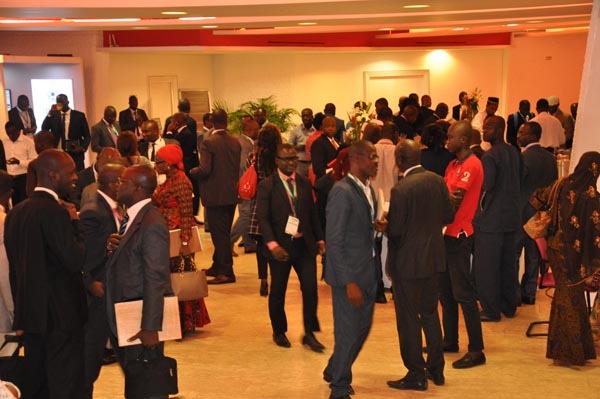 What opportunities exist for the private sector?In light of contracting markets and general market volatility which sectors are expected to see projects go ahead? 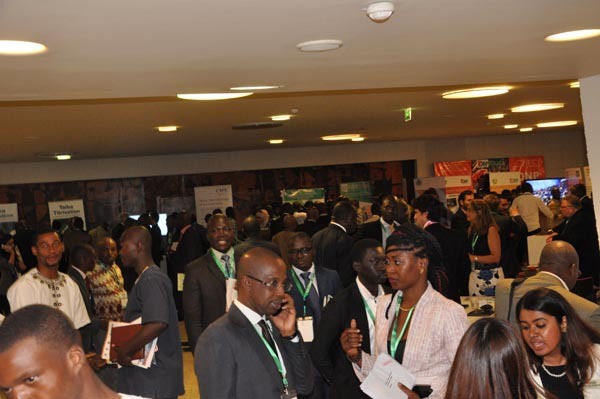 What challenges have been faced in PPP deals execution so far? 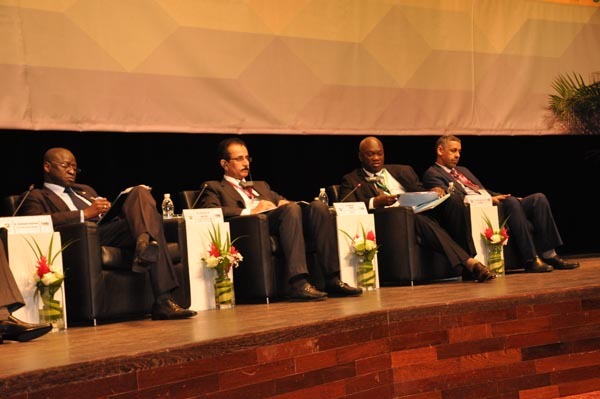 Will regional developments in PPP legislation facilitate new infrastructure deals? 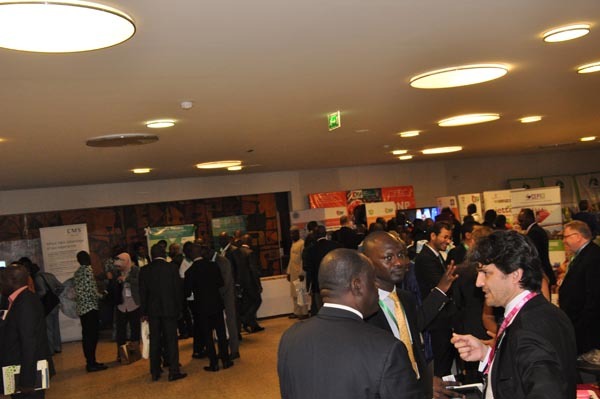 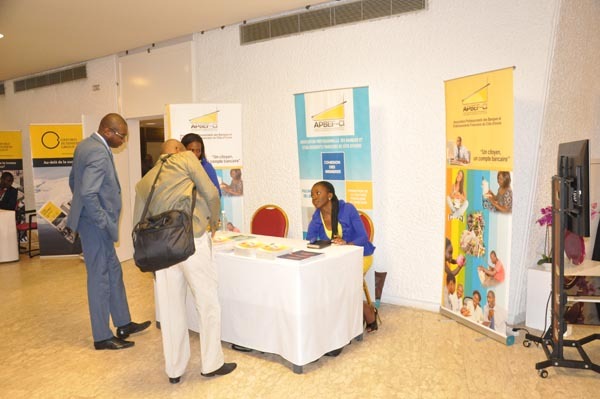 Sustainable energy projects in Africa: What funding opportunities exist? 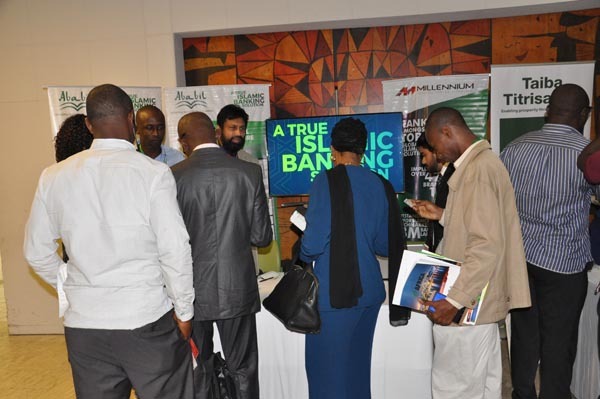 How are African Islamic banks innovating to stay ahead in the retail game? 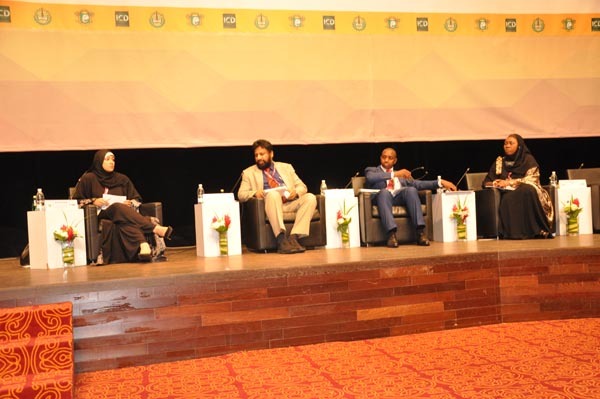 How is technology reshaping the provision of banking and Takaful services? 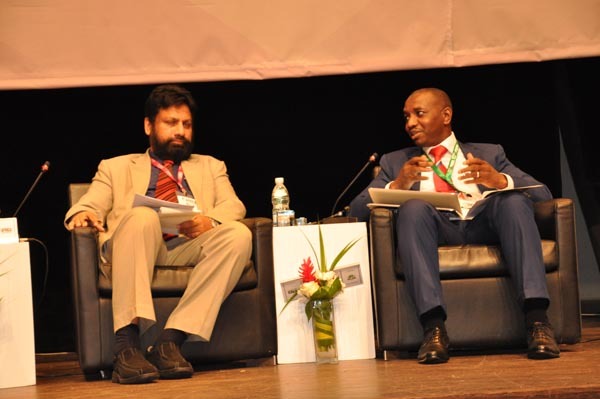 What opportunities exist and how do we bridge the gap between supply and demand in the African SME landscape? 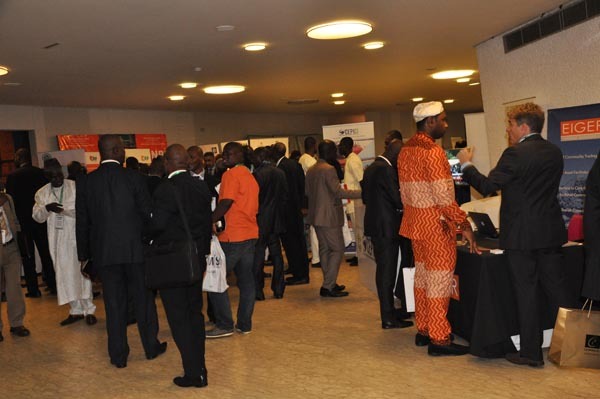 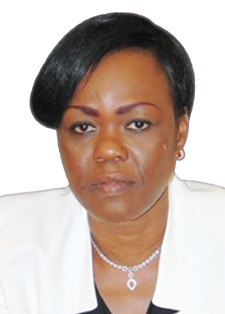 What is needed to spur investment in the SME sector? 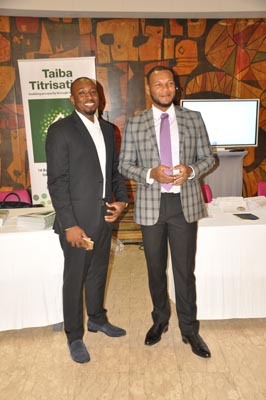 Will Fintech’s impact on retail banking and Takaful be complementary or pose a challenge to the industry? 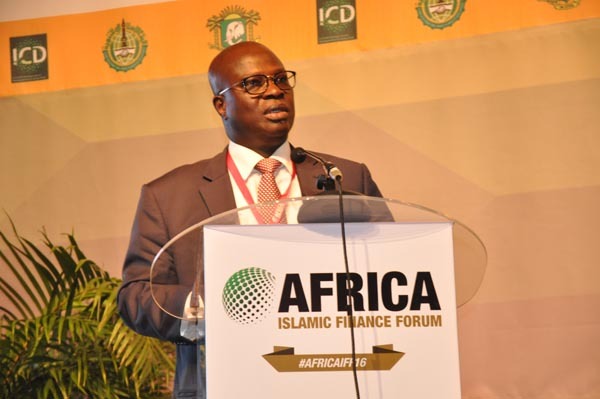 Where do African financial services providers stand in developing Islamic microfinance products and what lessons can be learnt from other jurisdictions? 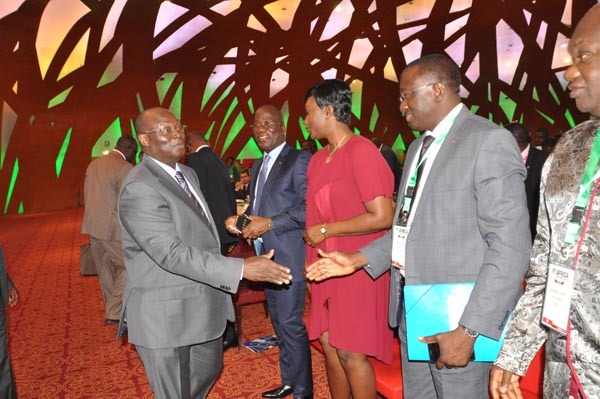 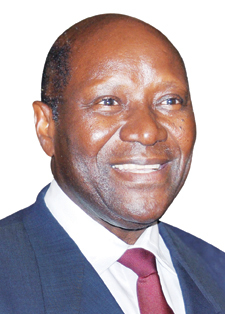 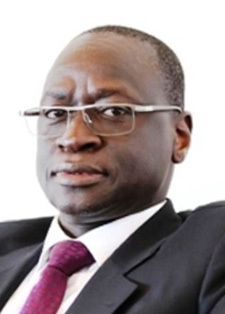 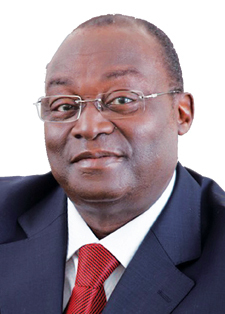 Cote d’Ivoire – one of the largest economies of the ECOWAS now represents approximately 40% of WAEMU gross domestic product and is estimated to achieve GDP growth of 8.4% this year. 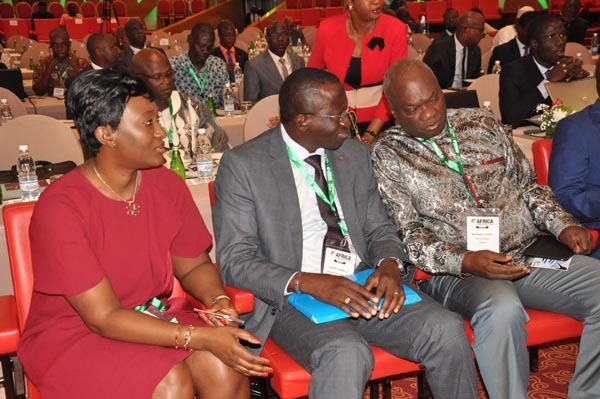 Its government has made significant progress in implementing structural changes to strengthen and improve the business environment. 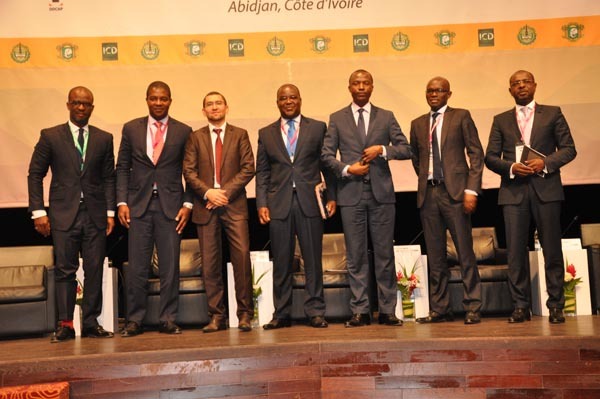 Against this backdrop of advancement and opportunities we ask regulators and business leaders to provide insight on what potential Cote d’Ivoire offers Islamic investors and which sectors and asset classes will deliver the highest returns. 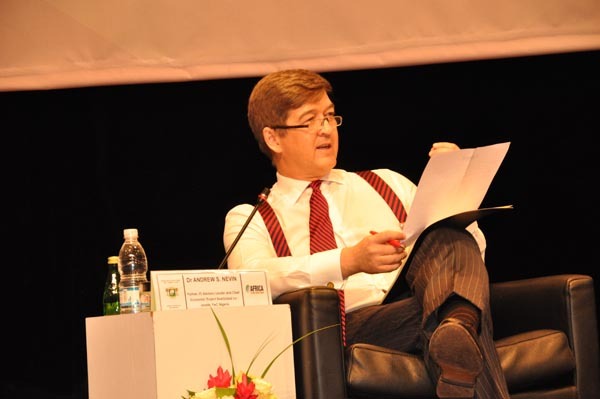 What challenges still exist, and how will the business and financial community overcome them? 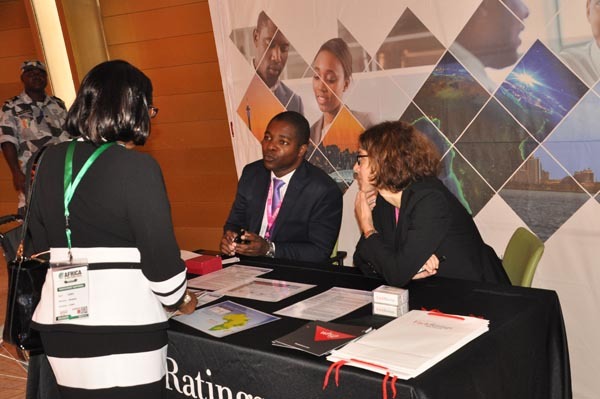 Credit ratings - overrated or necessary?